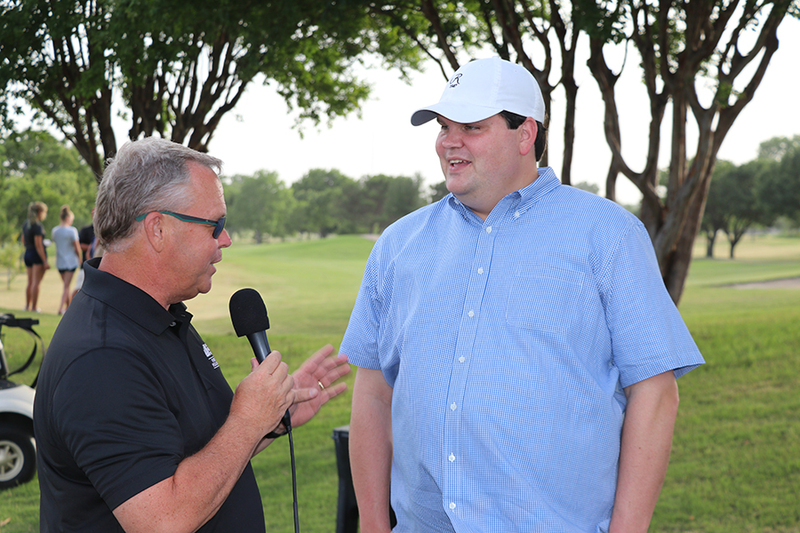 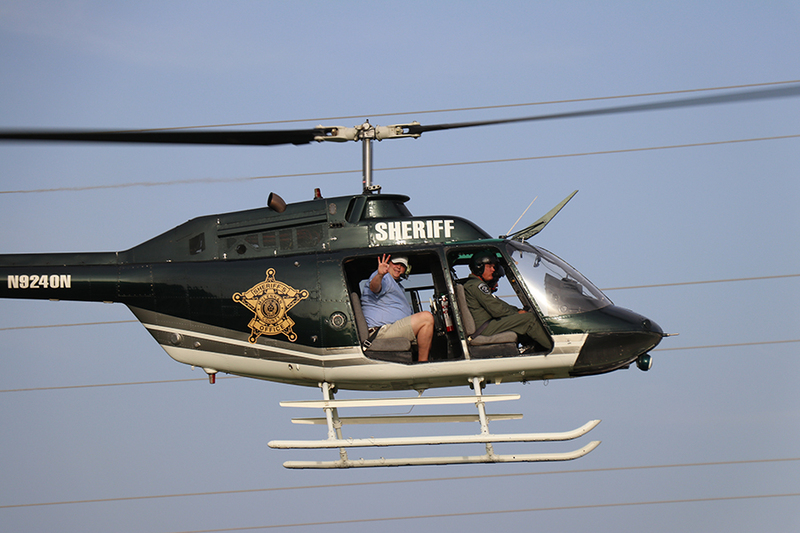 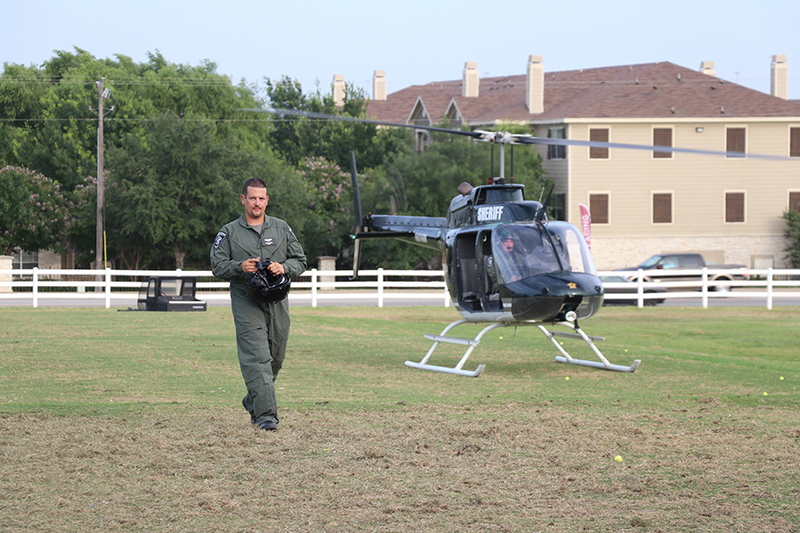 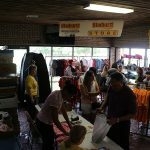 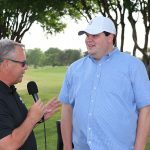 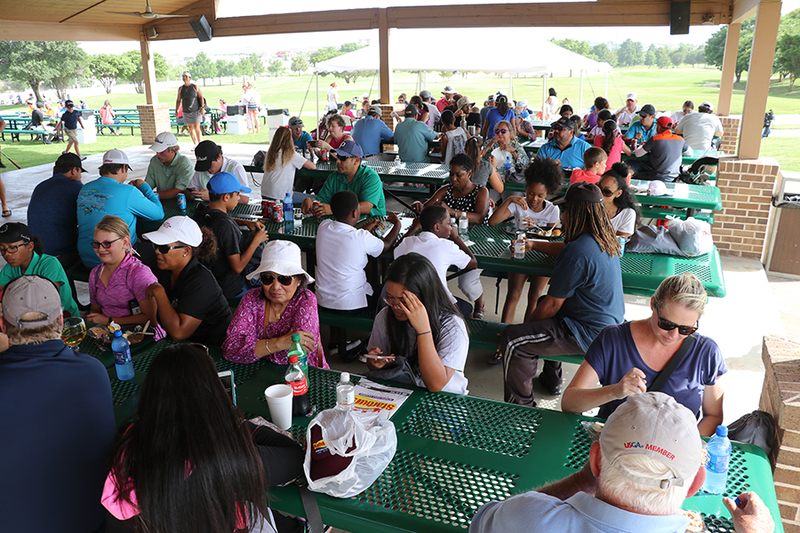 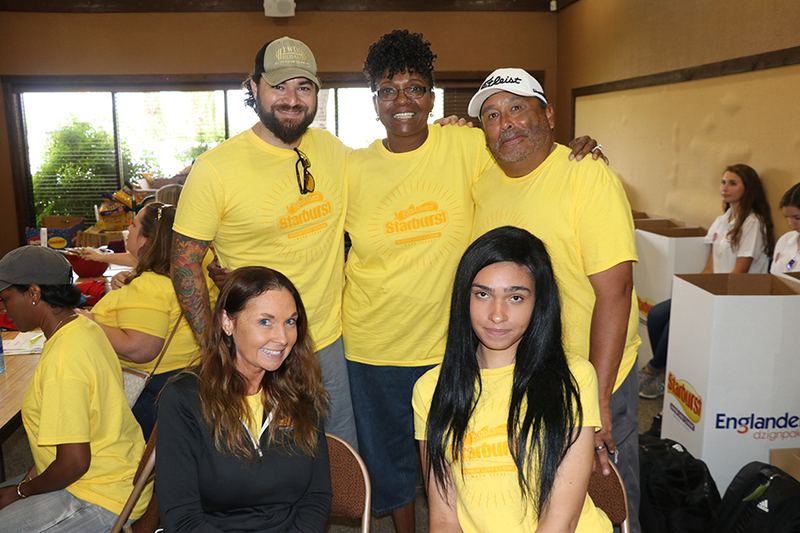 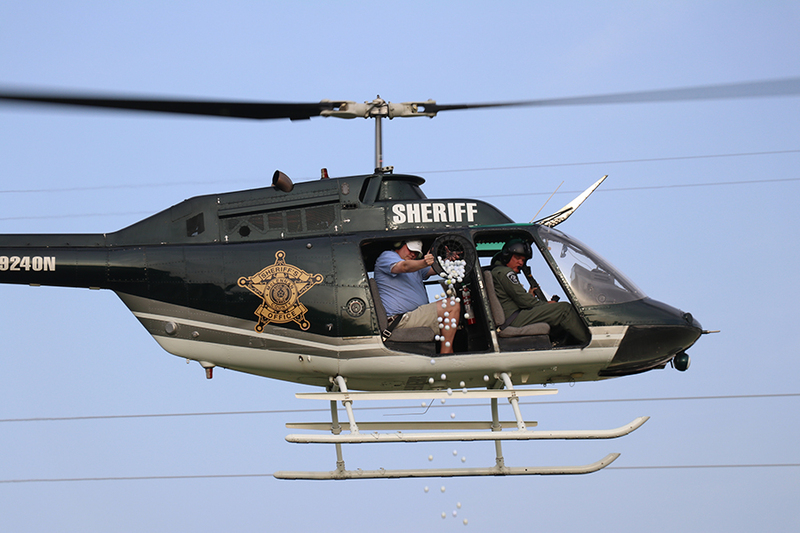 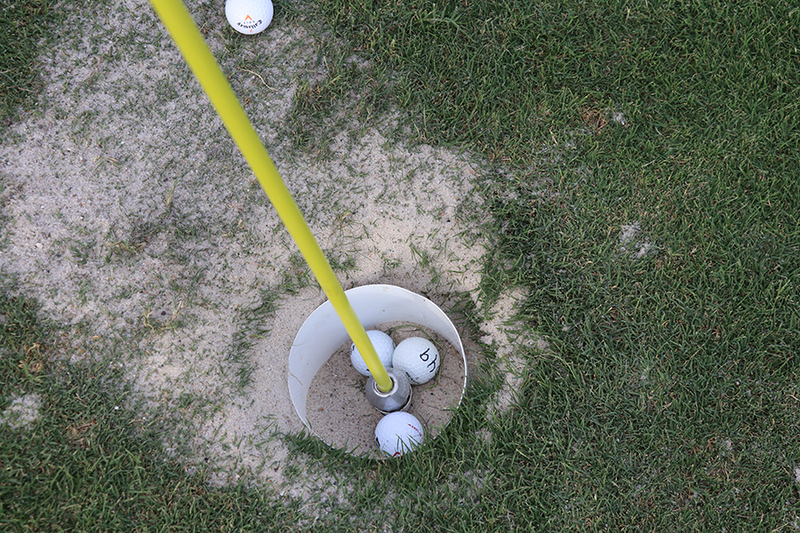 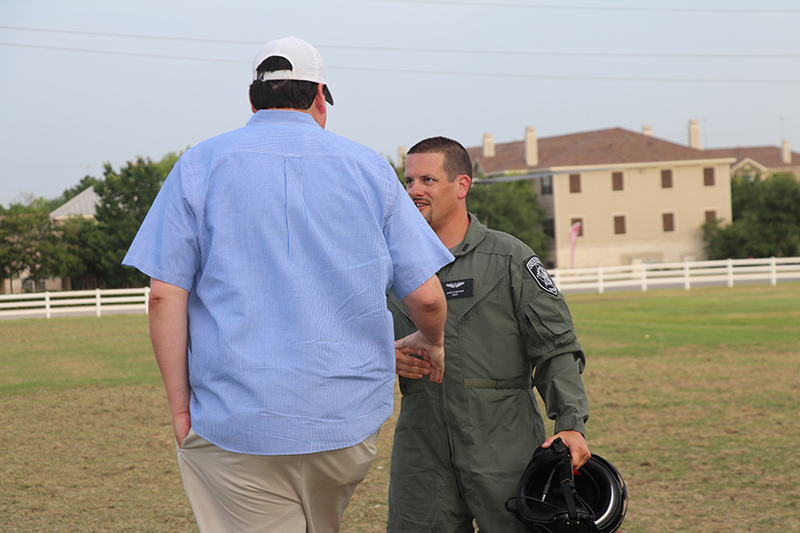 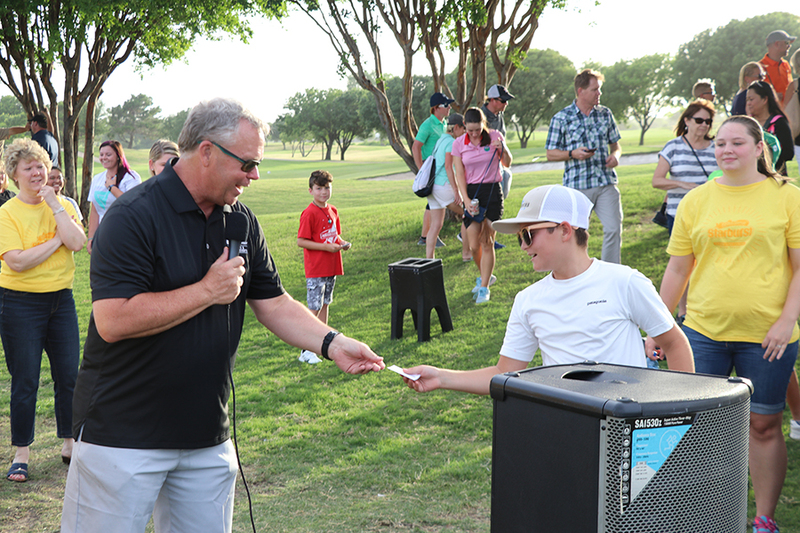 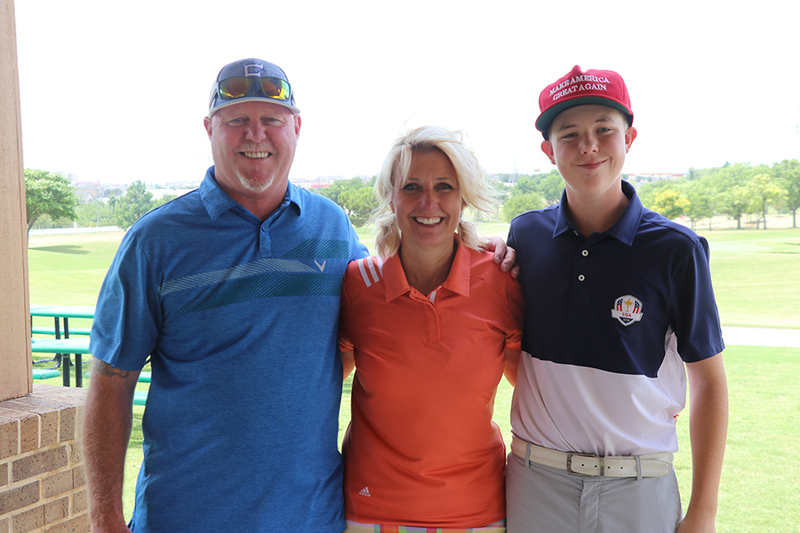 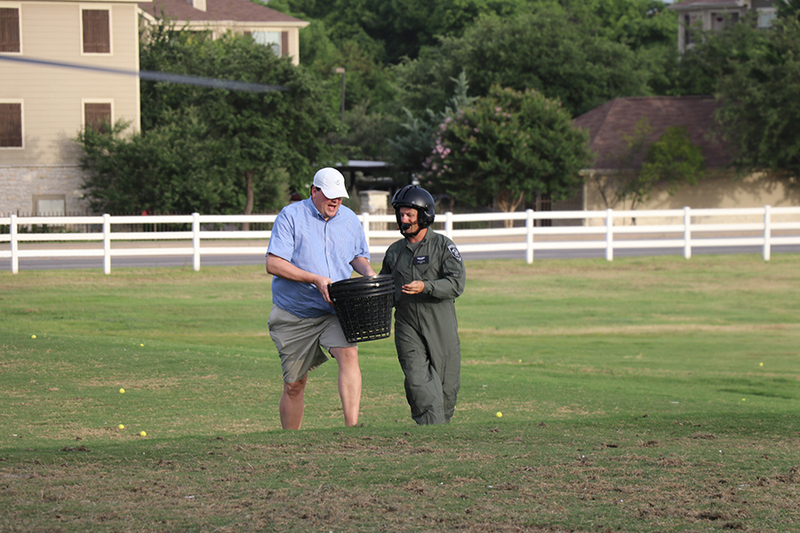 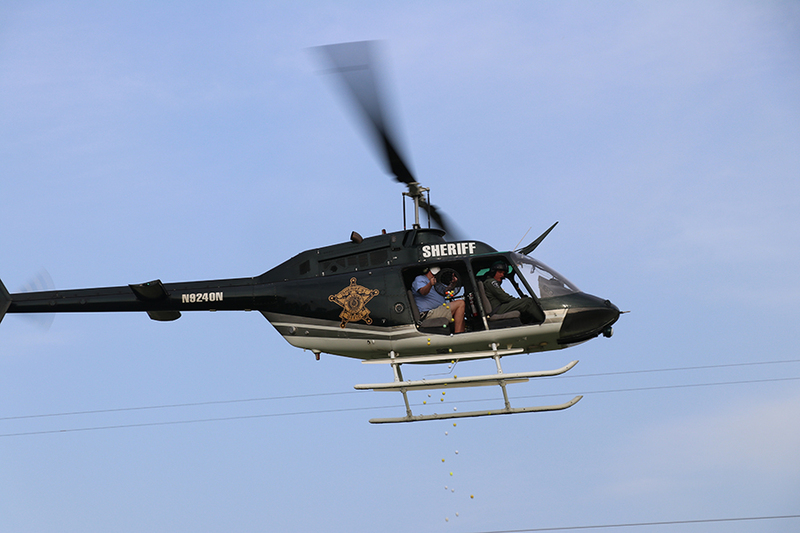 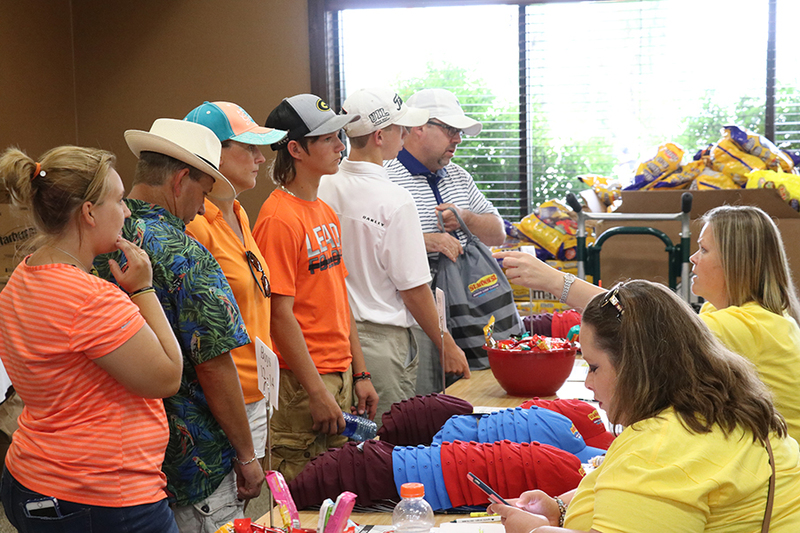 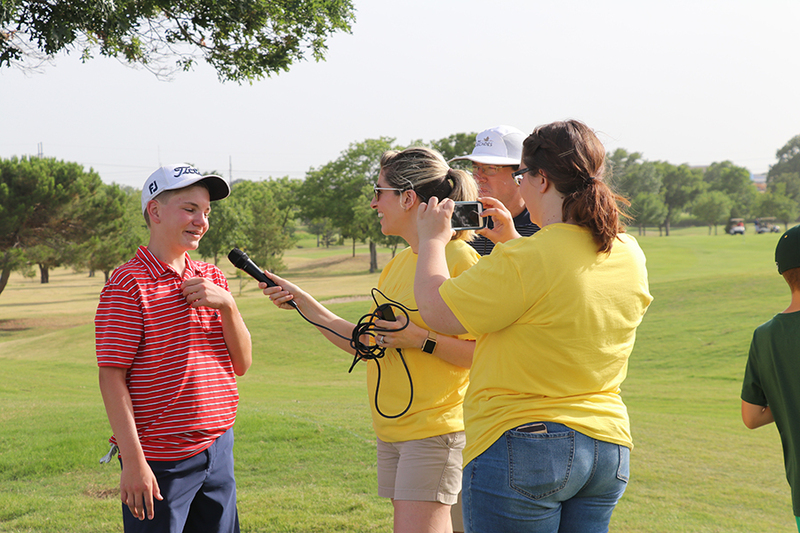 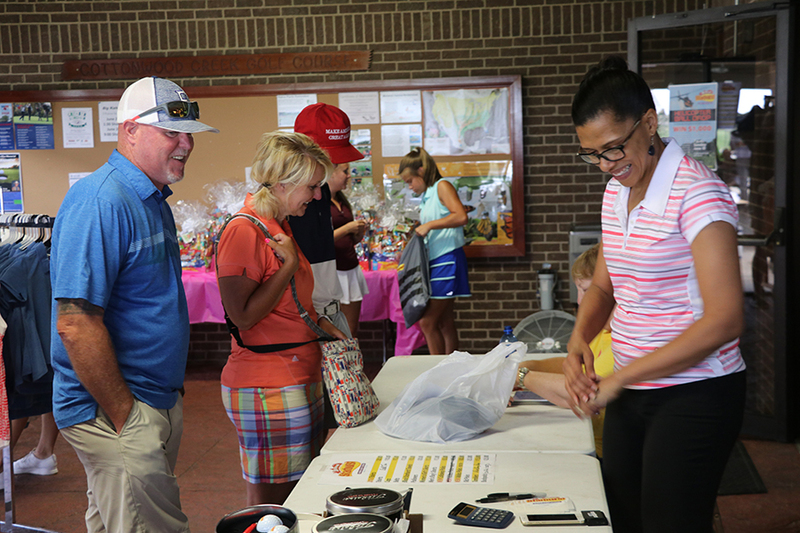 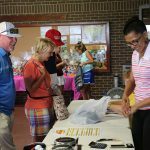 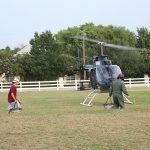 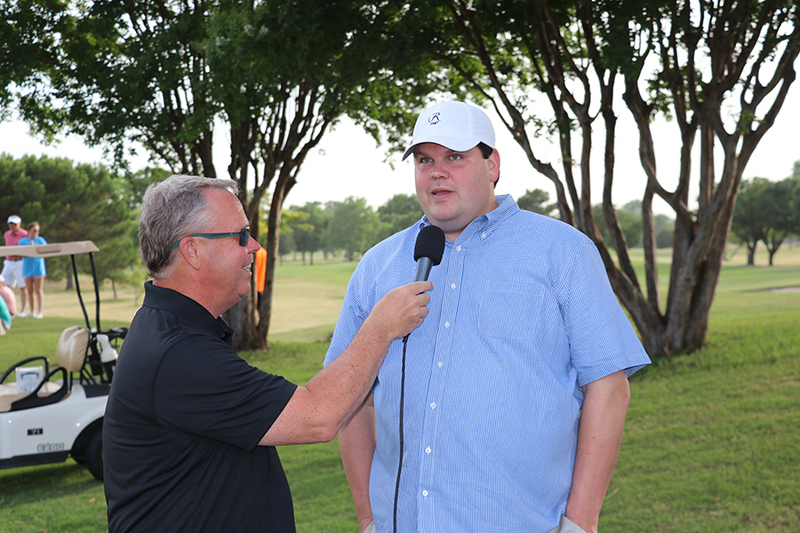 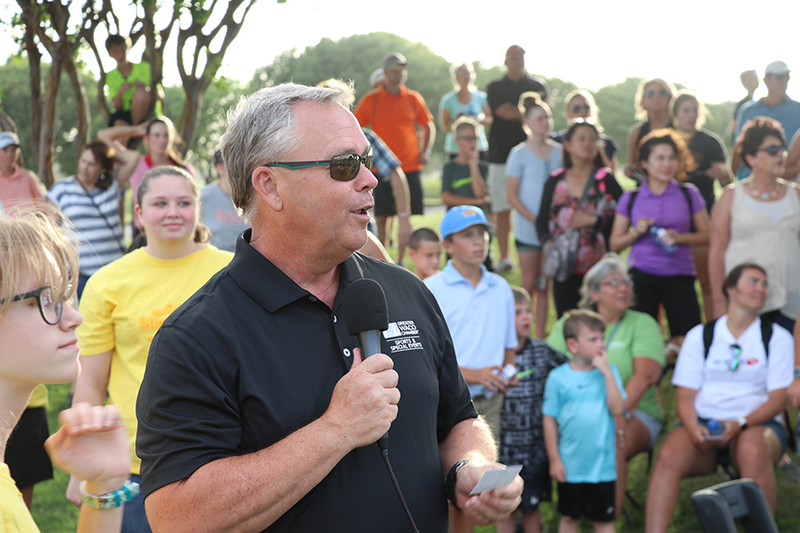 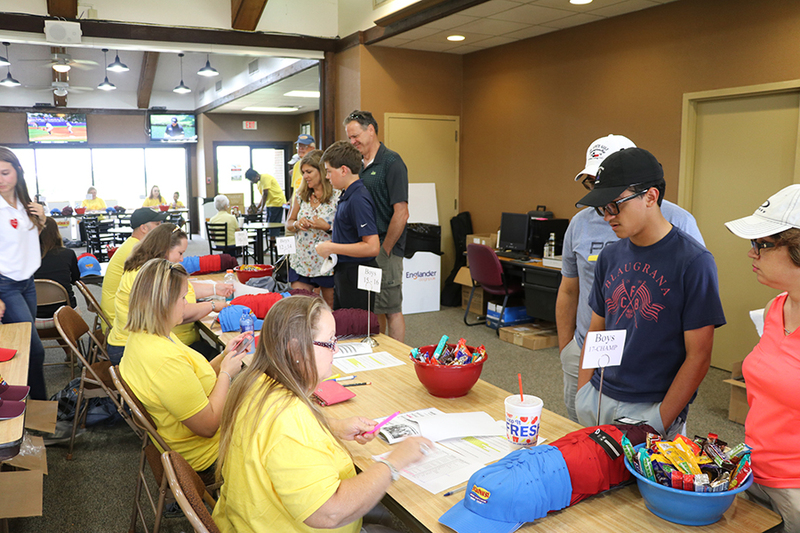 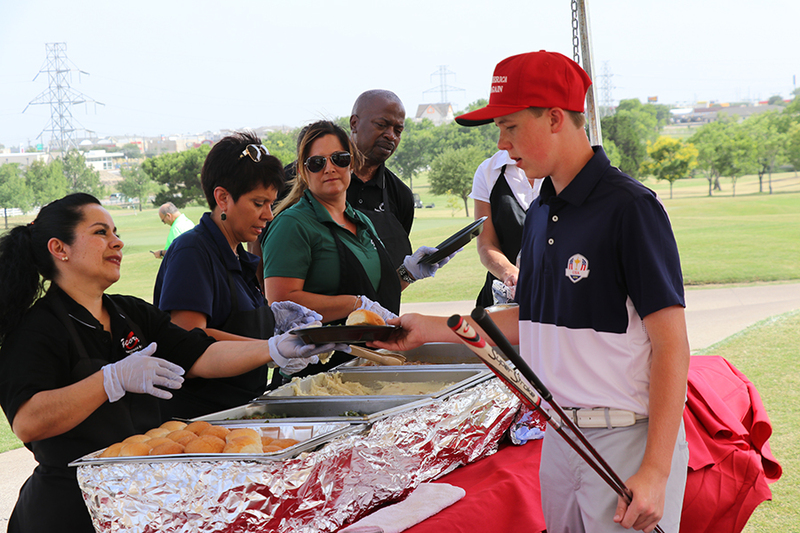 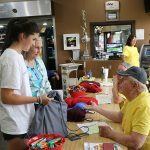 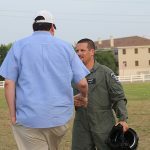 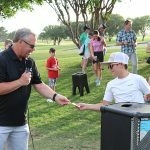 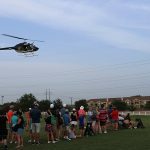 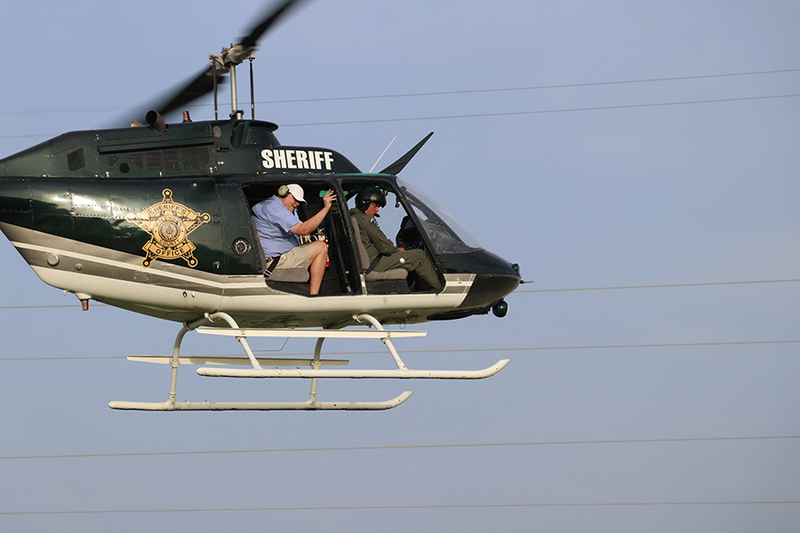 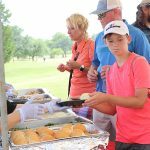 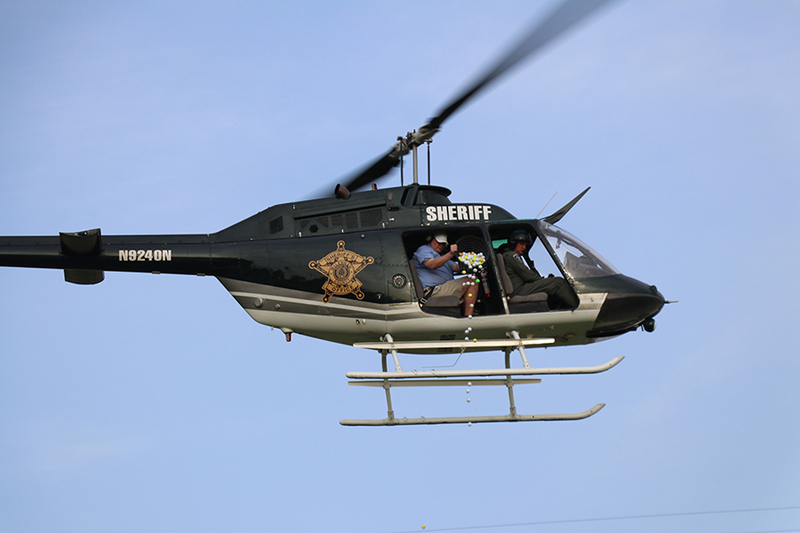 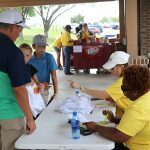 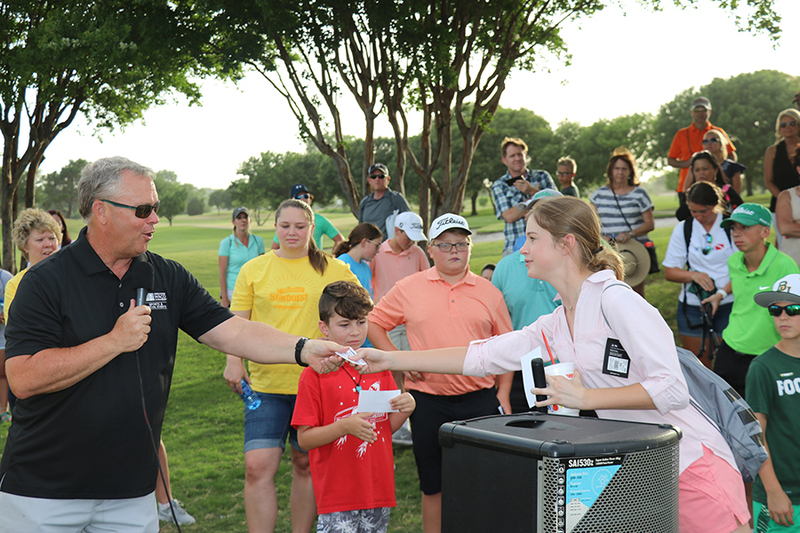 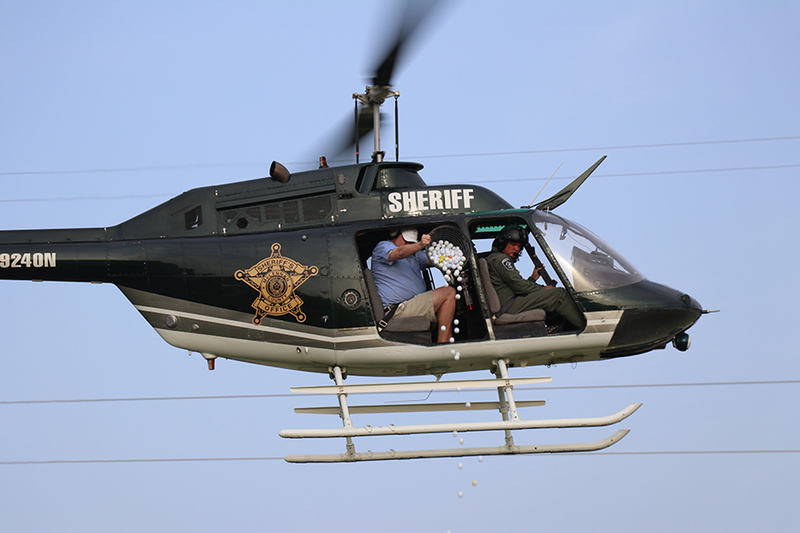 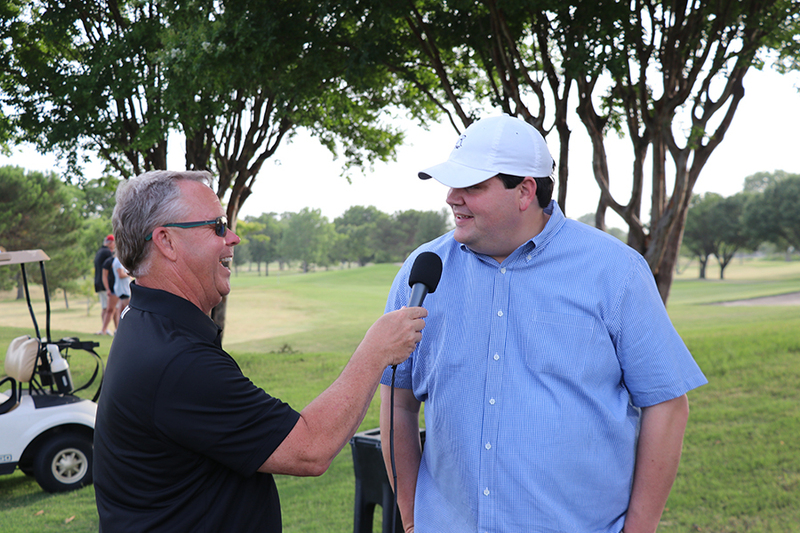 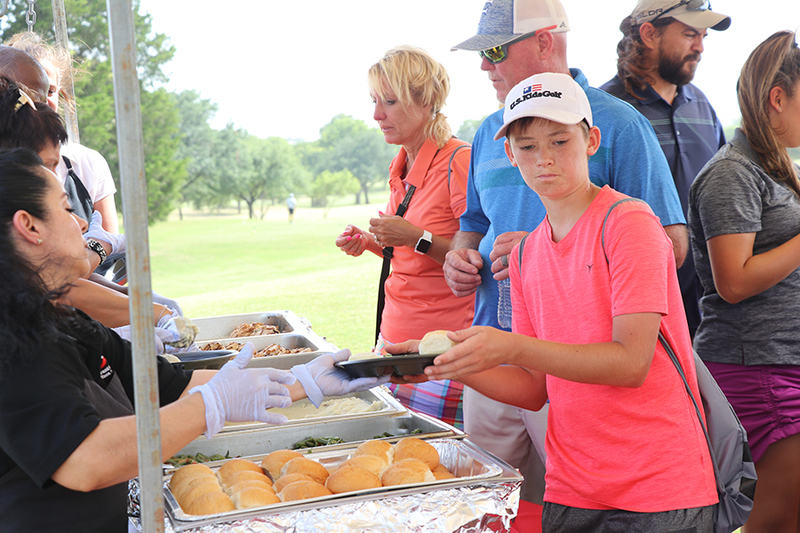 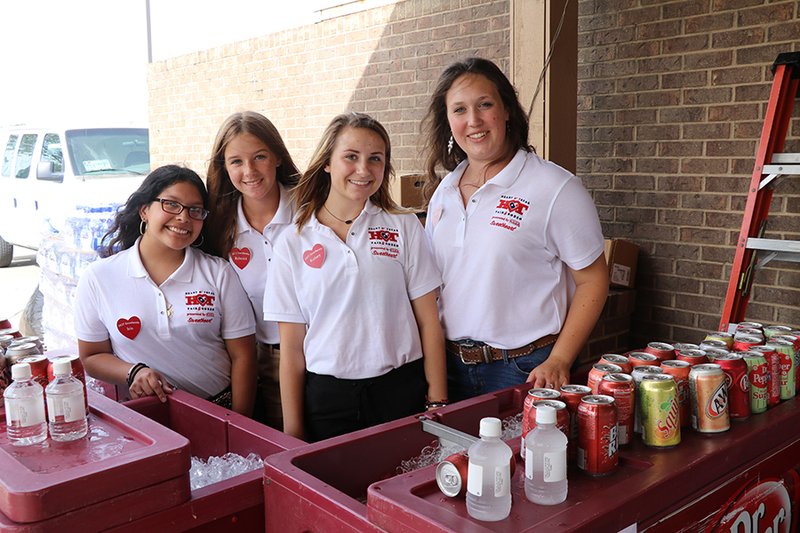 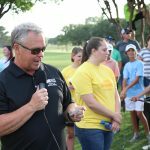 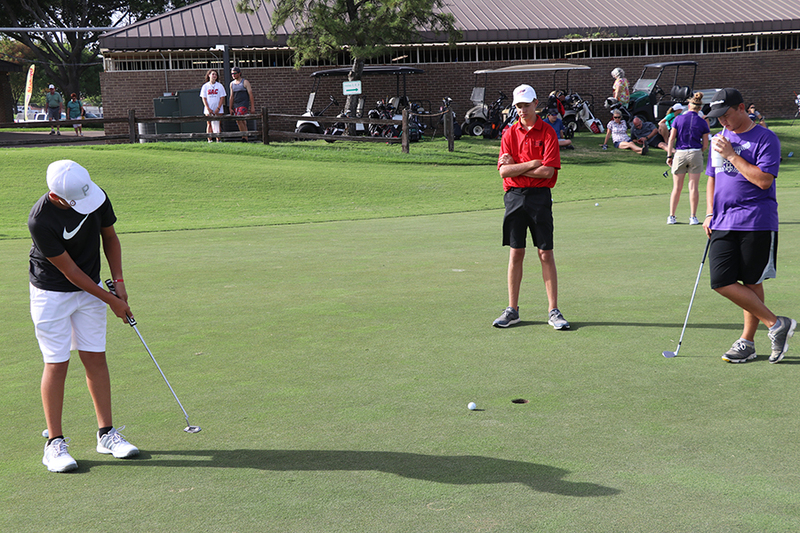 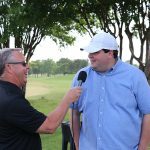 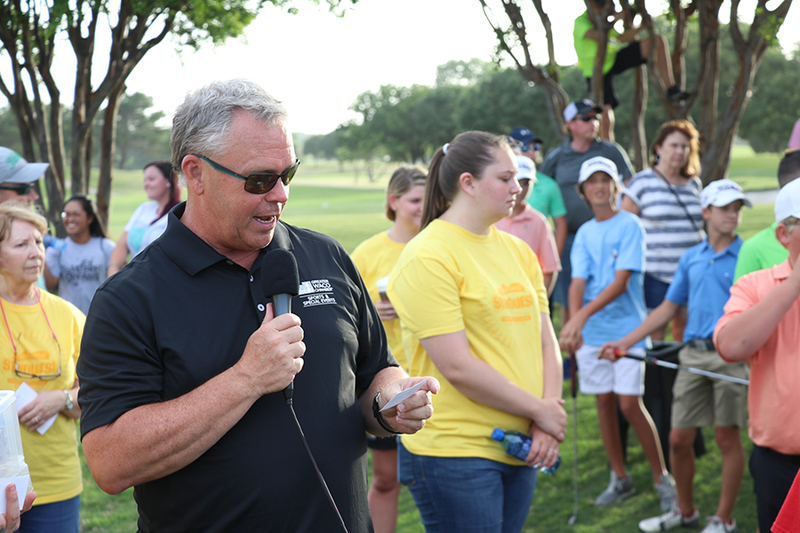 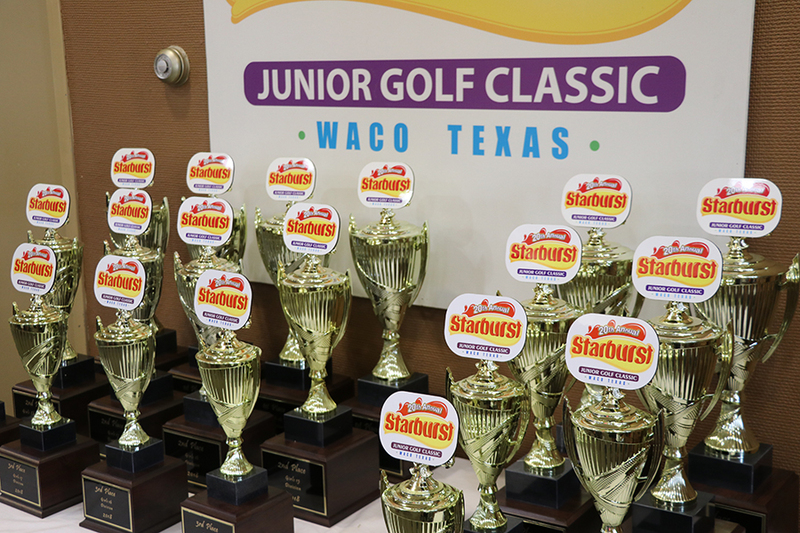 20th Annual Starburst Junior Golf Classic kicked off Sunday, June 10! 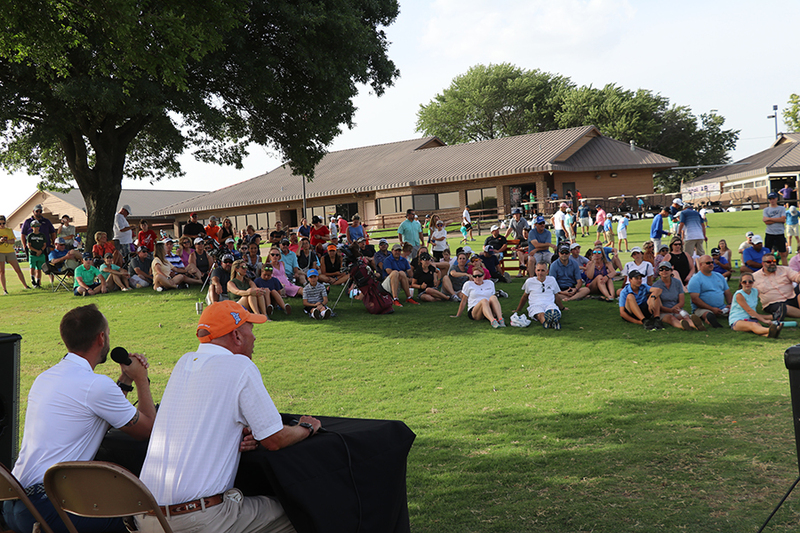 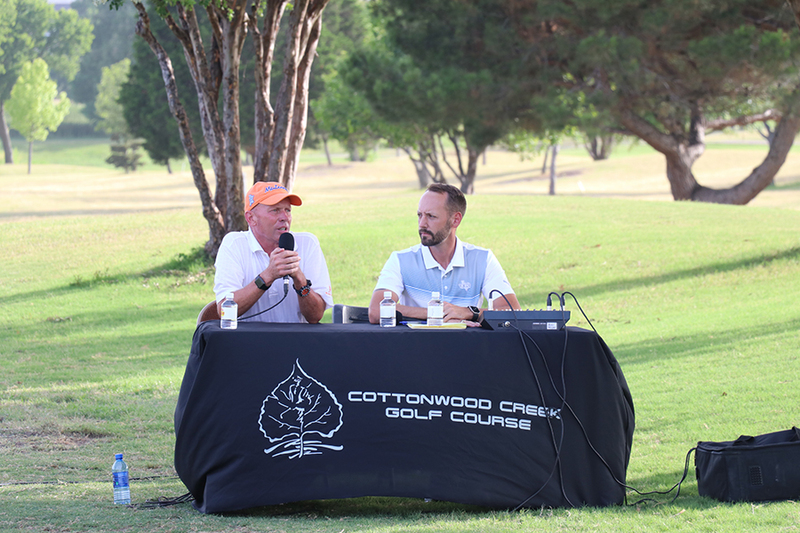 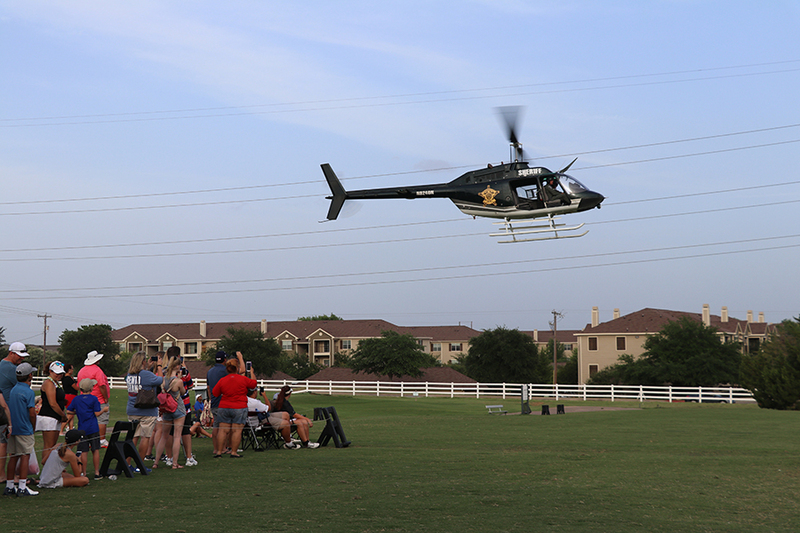 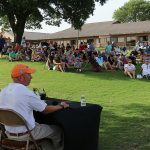 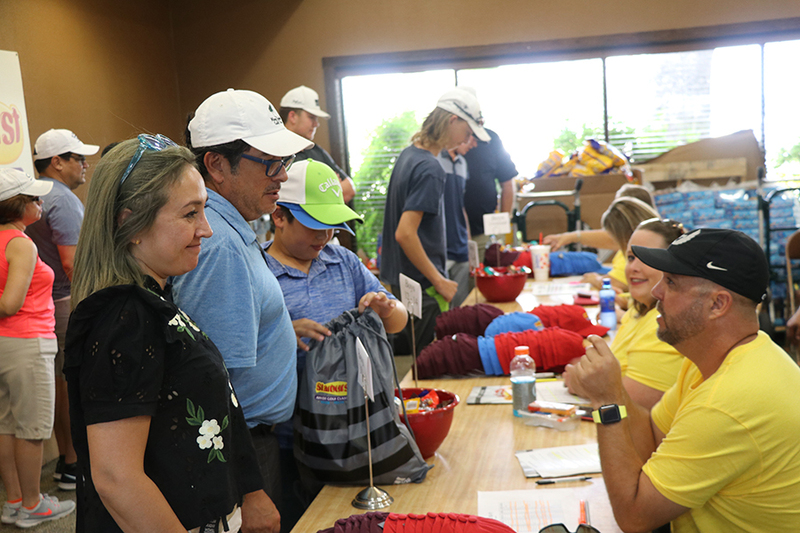 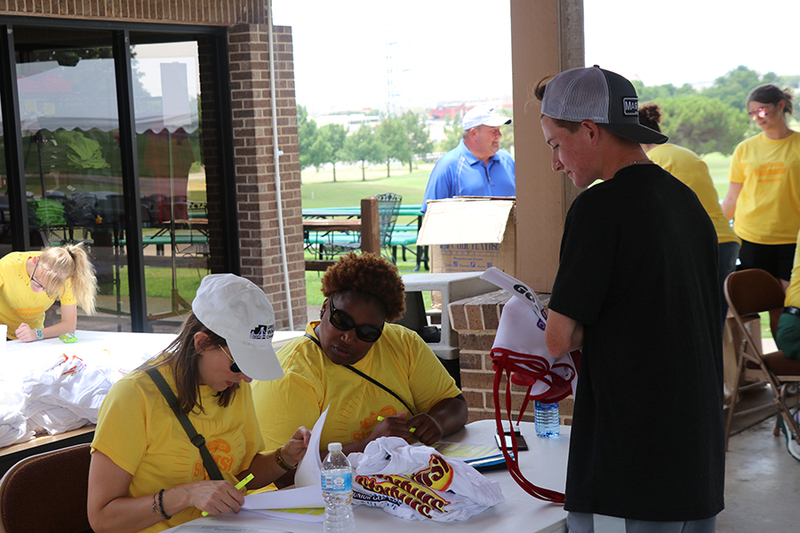 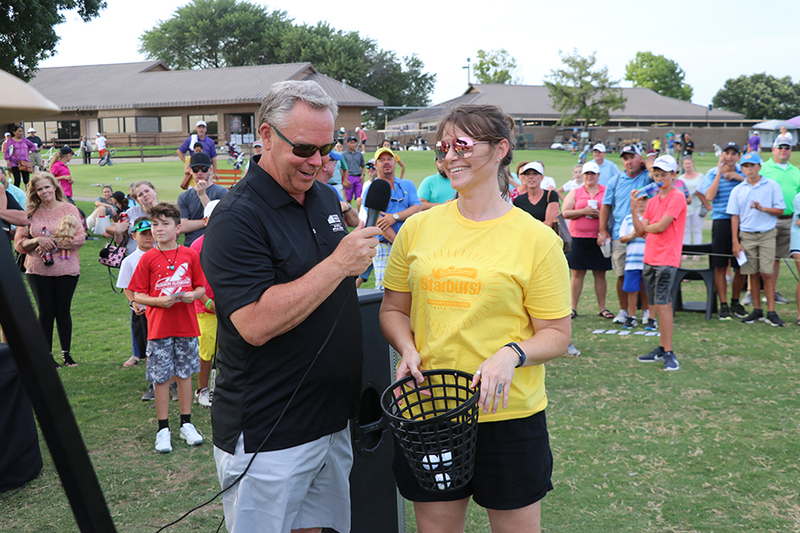 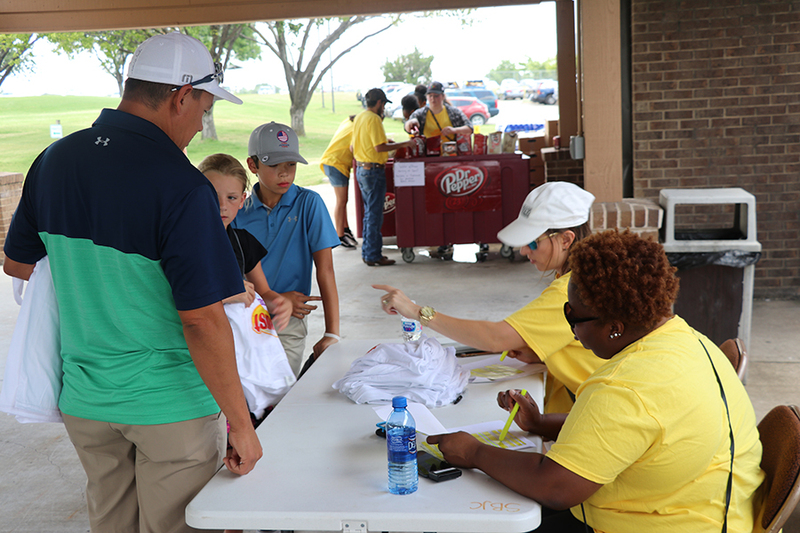 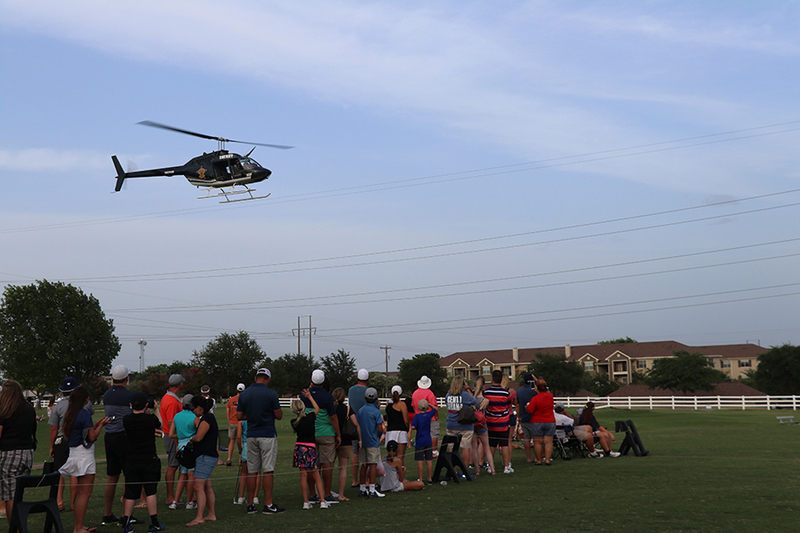 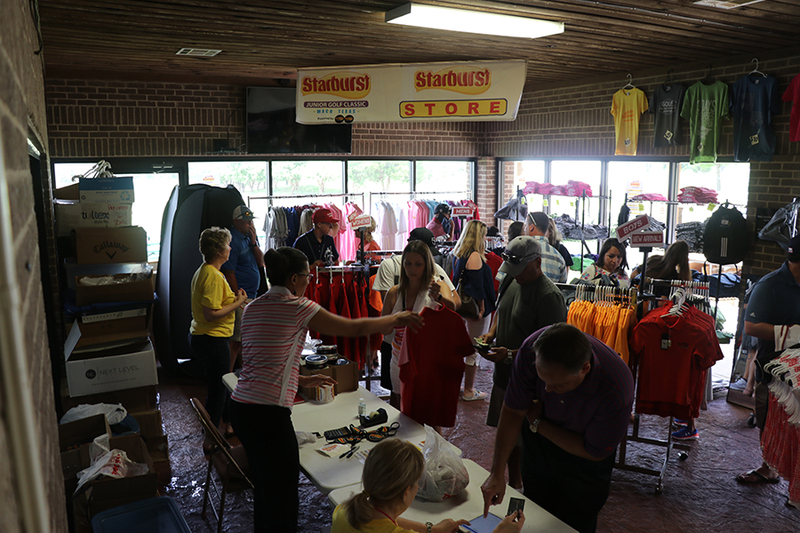 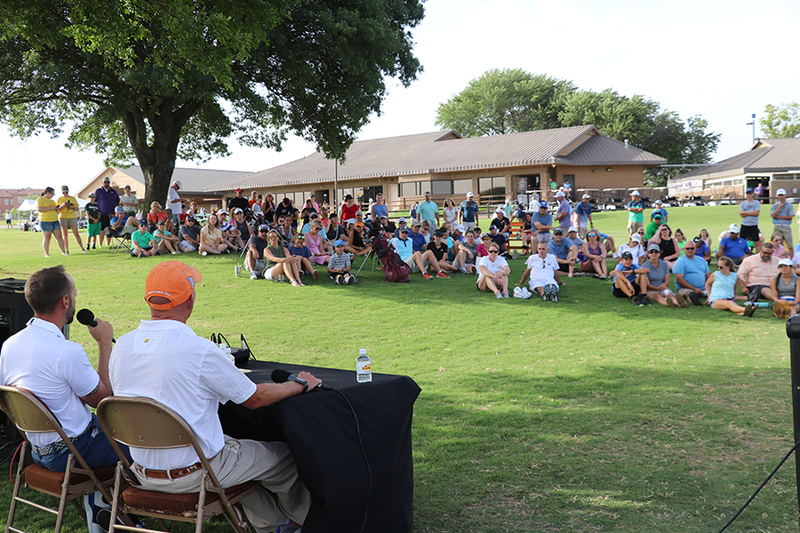 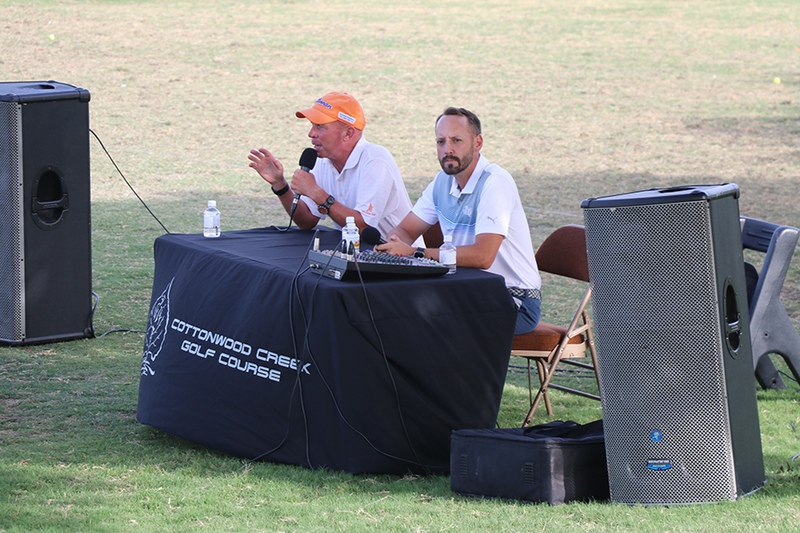 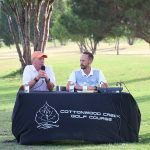 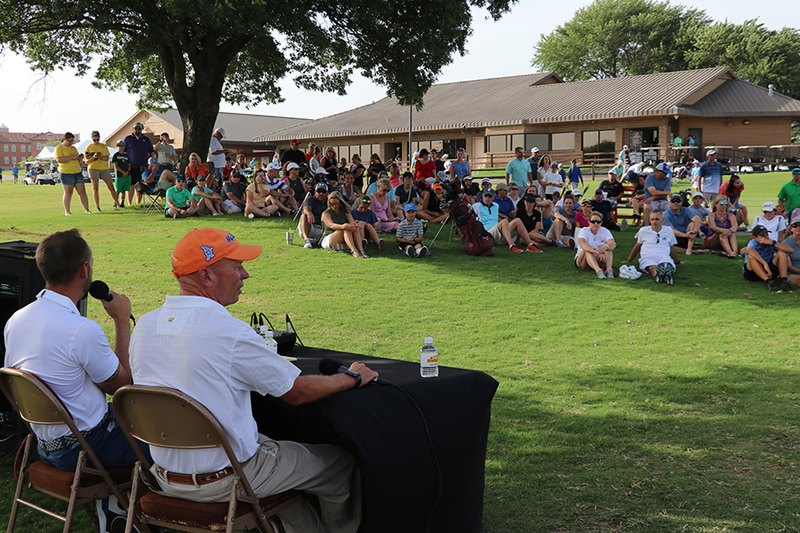 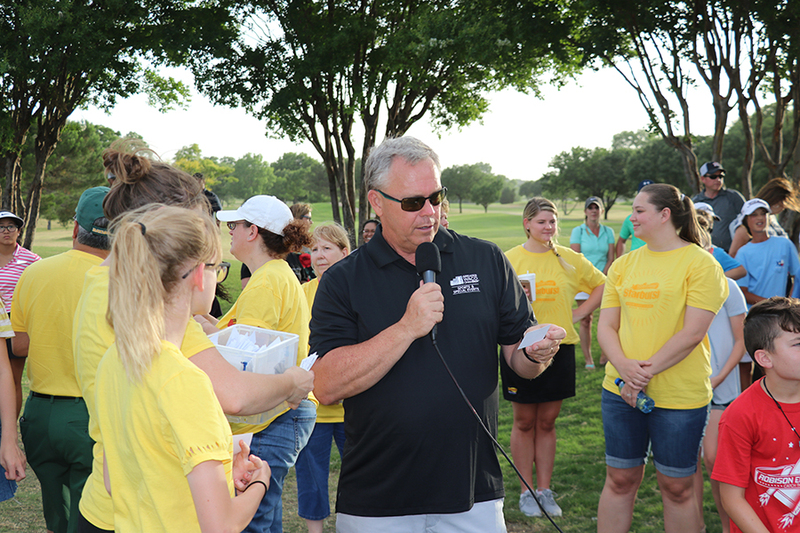 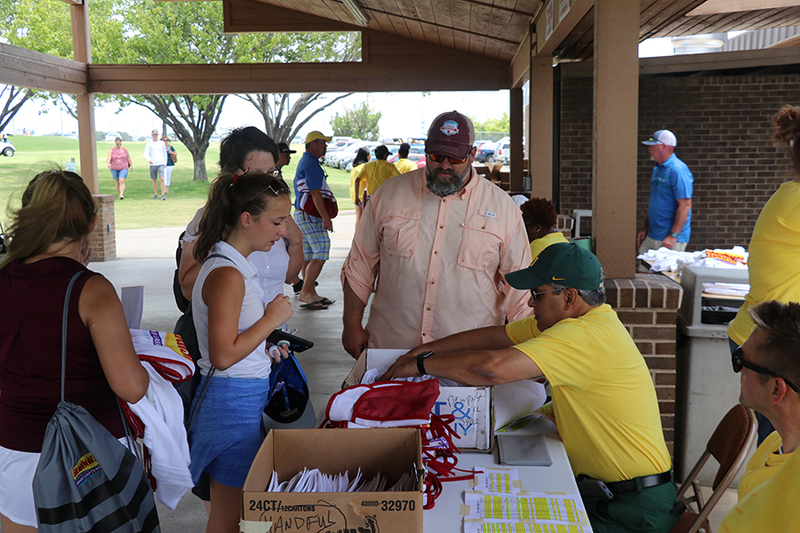 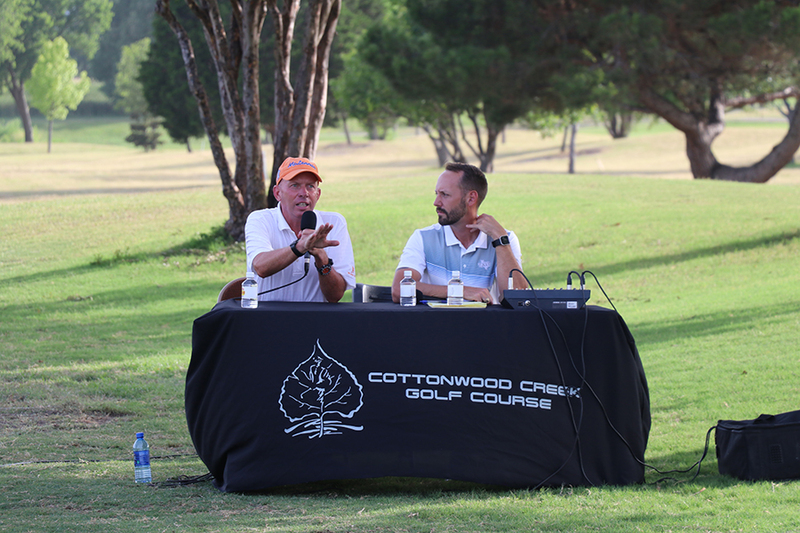 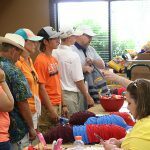 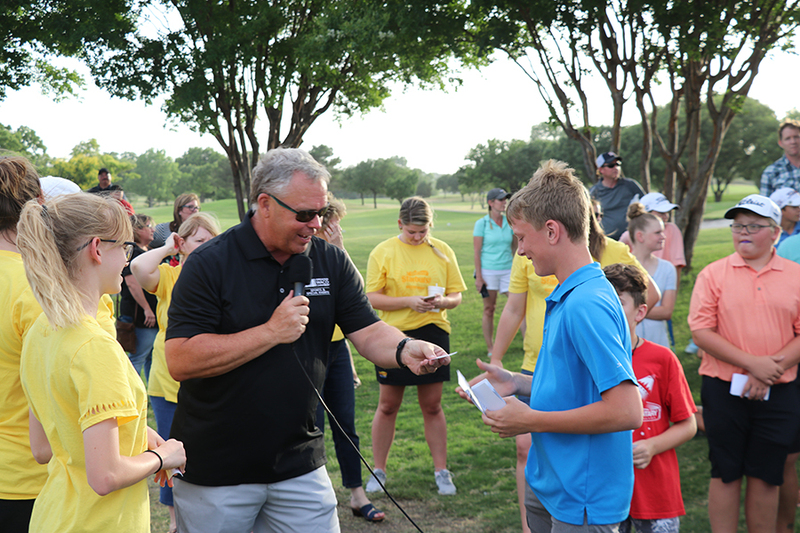 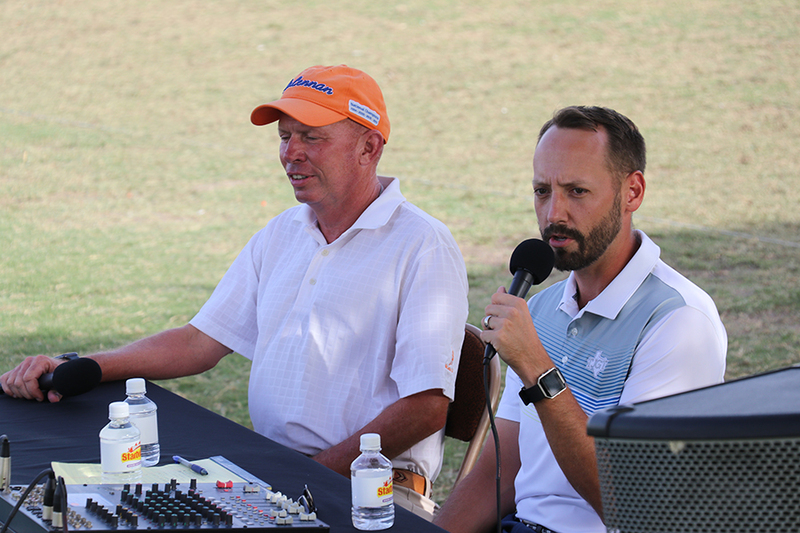 The 20th Annual Starburst Junior Golf Classic, one of the largest junior golf tournaments in the state, kicked off with activities and vendors at the Cottonwood Creek Golf Course Sunday, June 10 at 6 p.m. Players picked up their player swag bag, tournament pairings and all caddie apparel, participated in a College Chat Q&A session with MCC Golf Coach Vince Clark, enjoy dinner, practiced their swings and watch 820 golf balls fall from the sky for the Greater Waco Chamber’s Helicopter Golf Ball Drop. 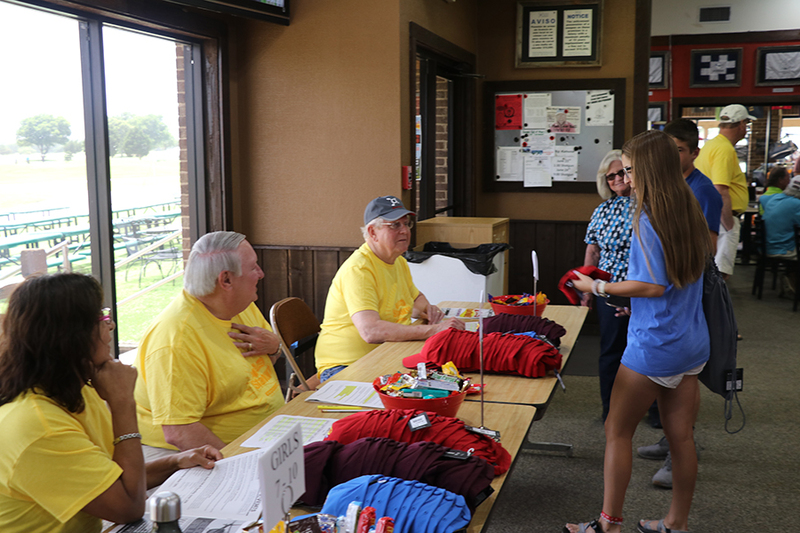 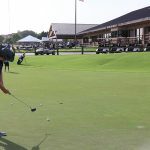 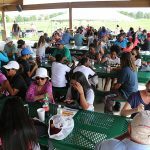 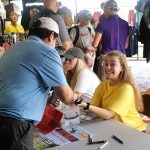 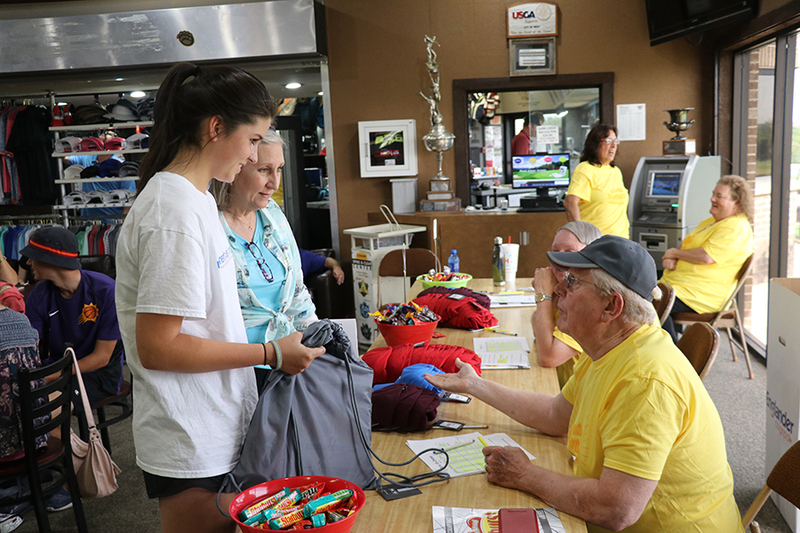 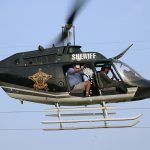 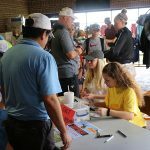 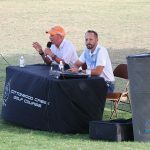 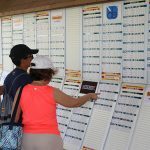 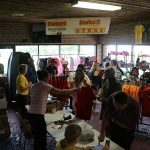 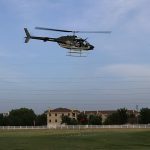 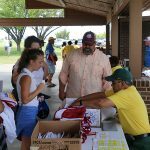 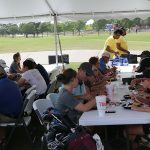 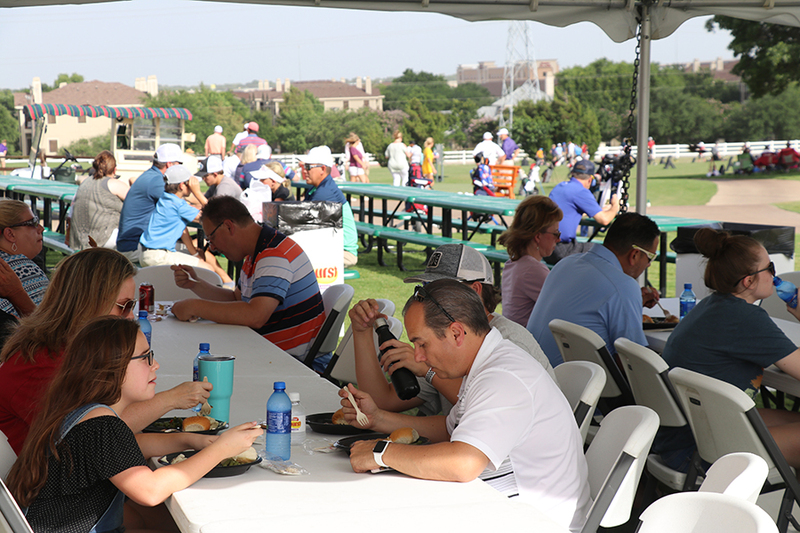 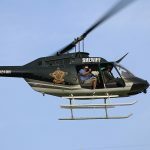 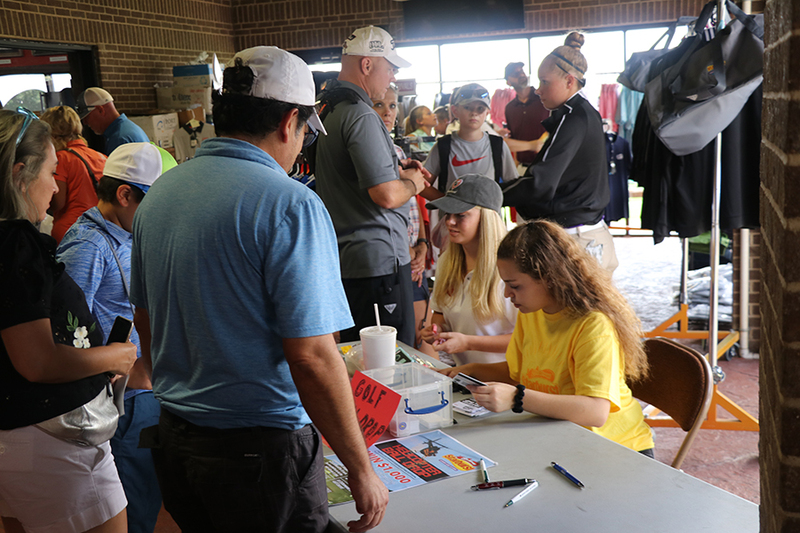 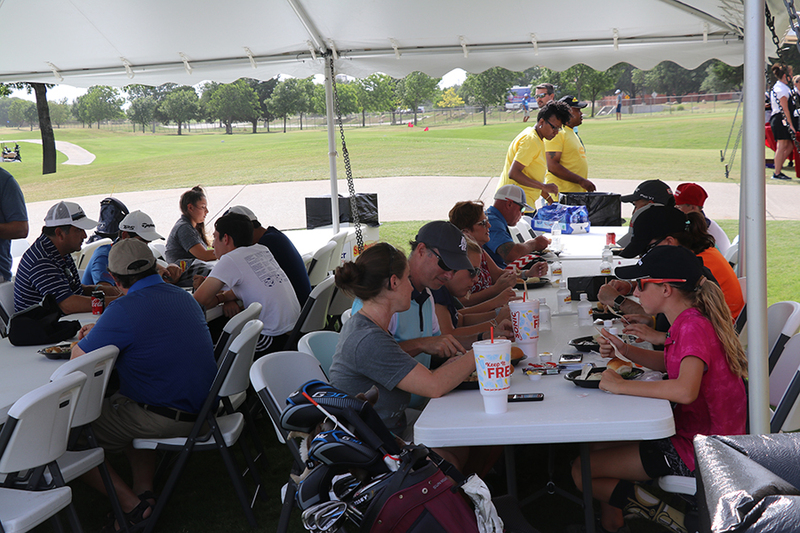 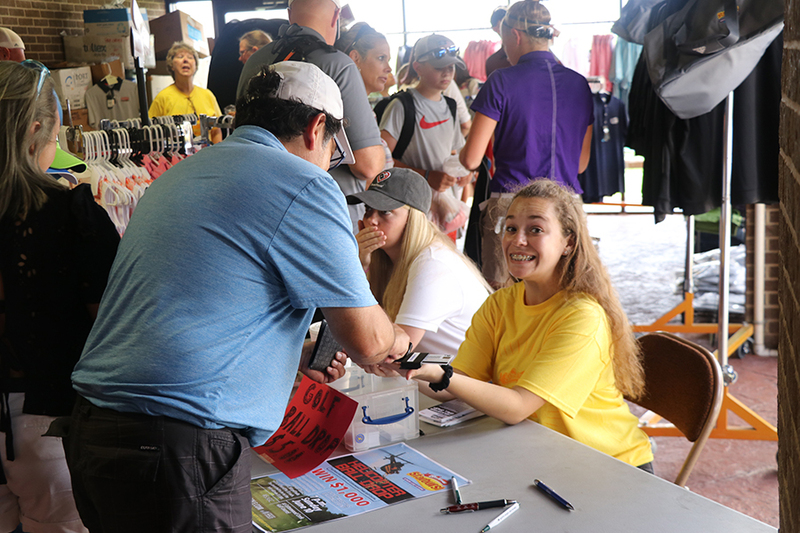 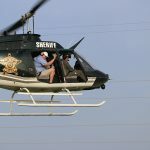 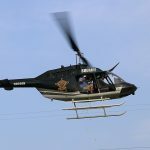 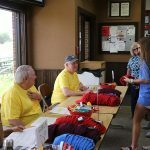 Over the span of three days, girls ages 7-10 and boys ages 7-9 will play nine holes and girls 11-18 Championship and boys 10-18 Championship will play 18 holes. 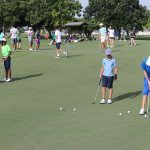 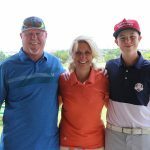 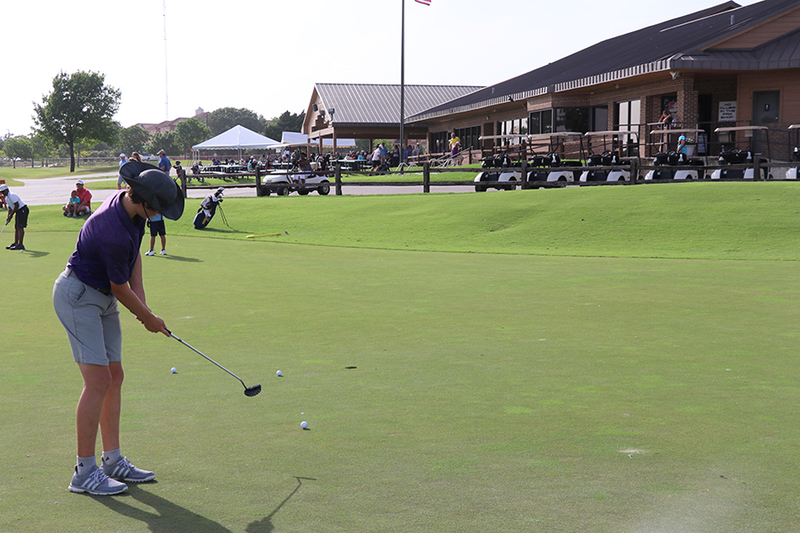 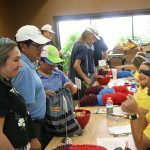 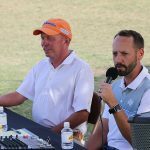 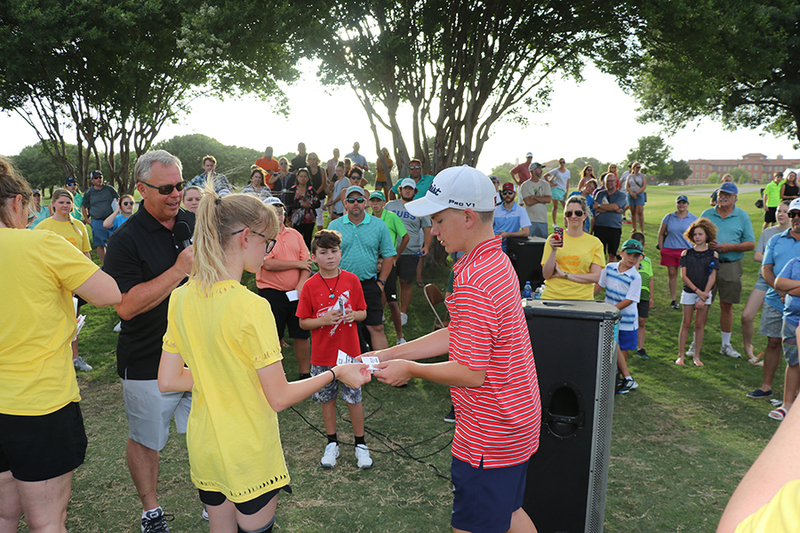 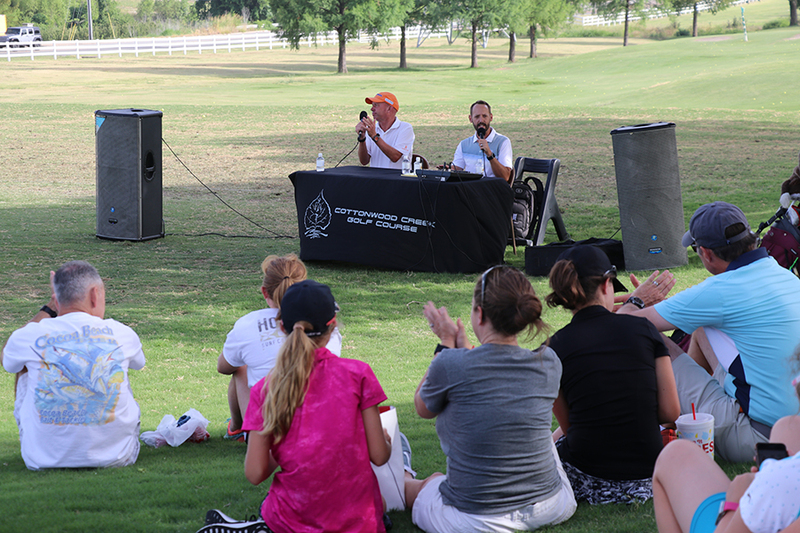 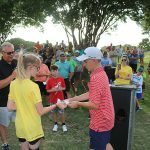 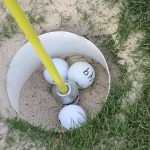 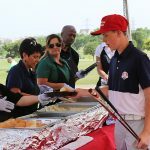 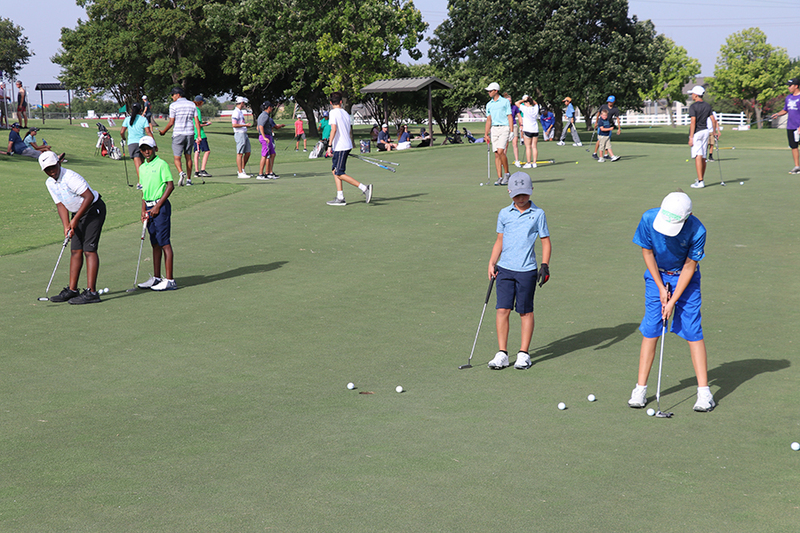 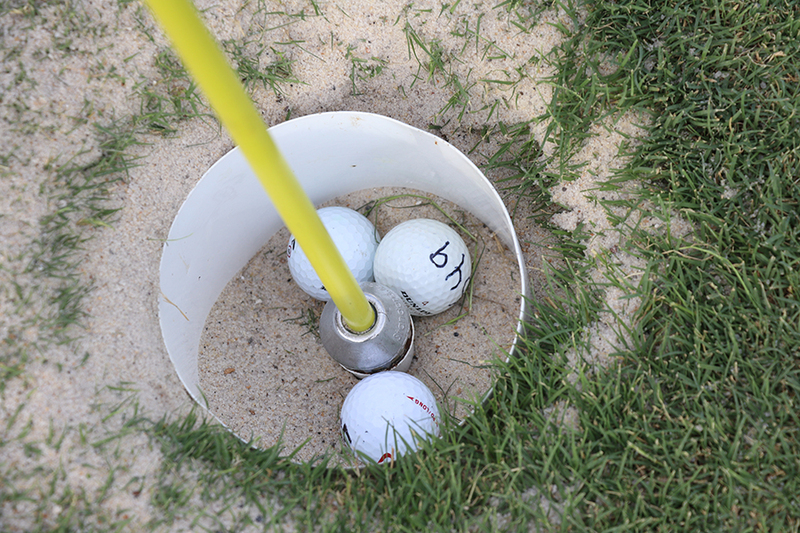 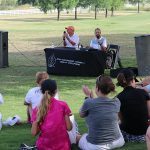 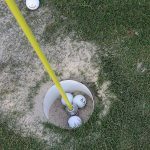 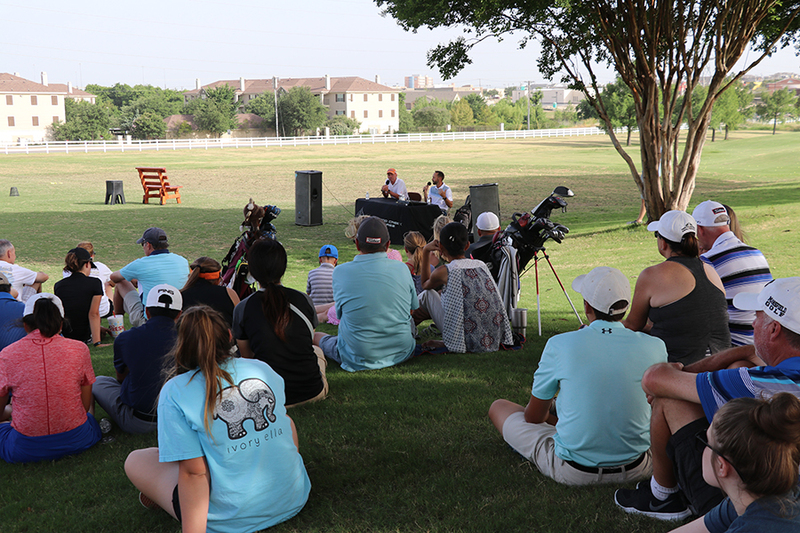 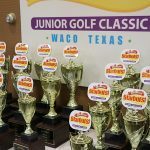 The Starburst Junior Golf Classic is also part of the American Junior Golf Association (AJGA), enabling Championship and 11 to 17 age division top finishers to receive AJGA performance stars. 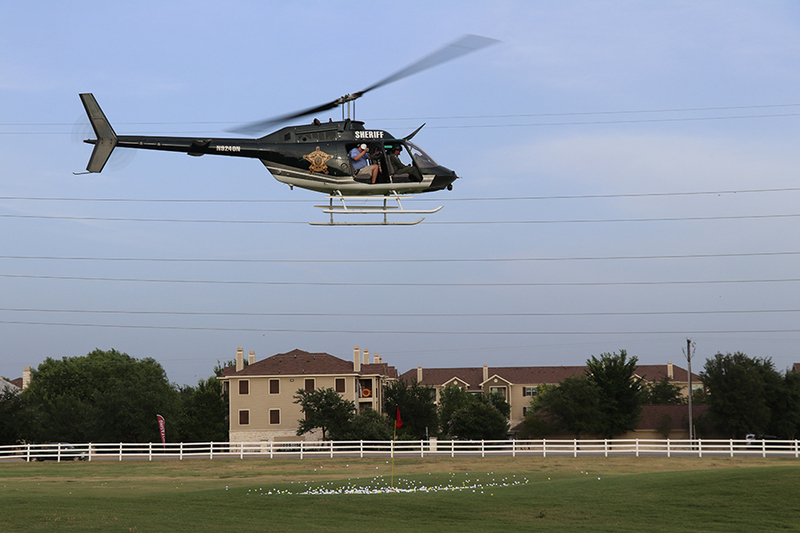 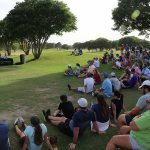 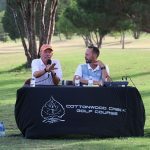 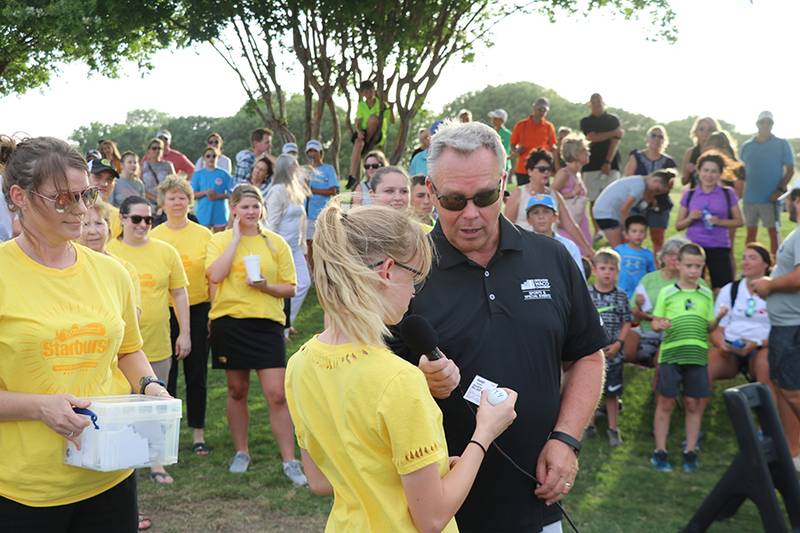 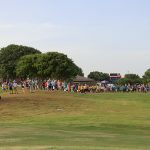 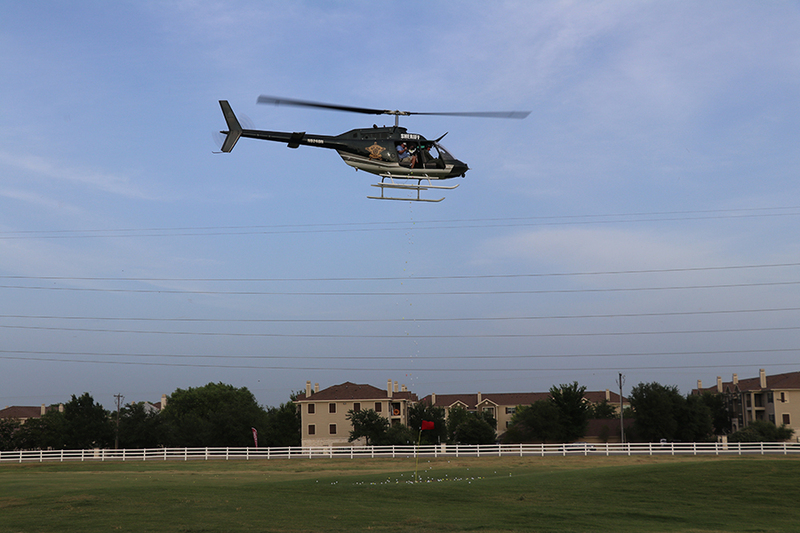 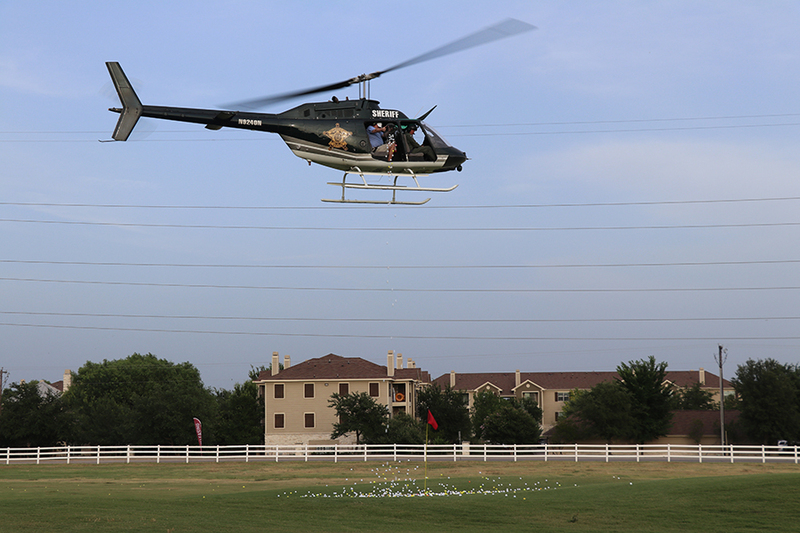 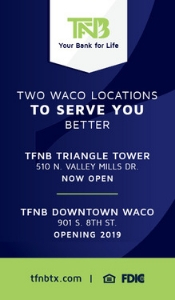 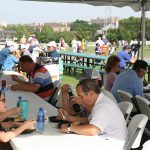 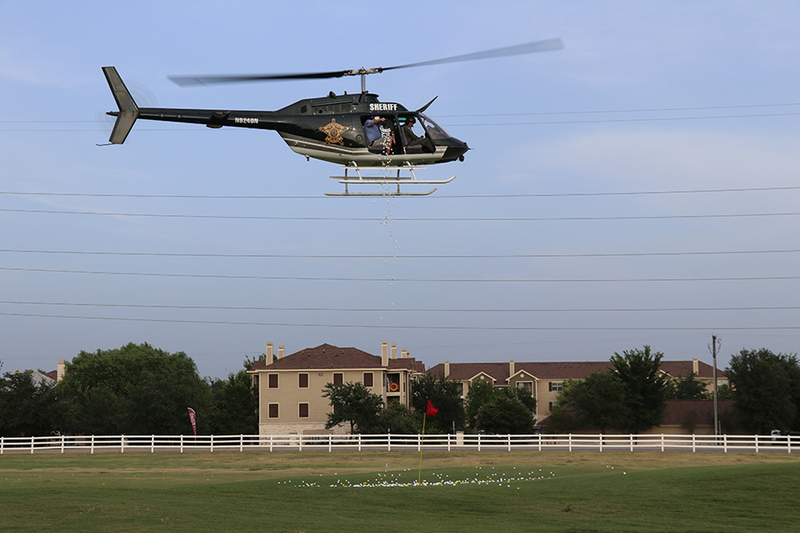 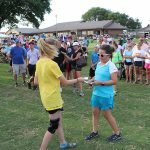 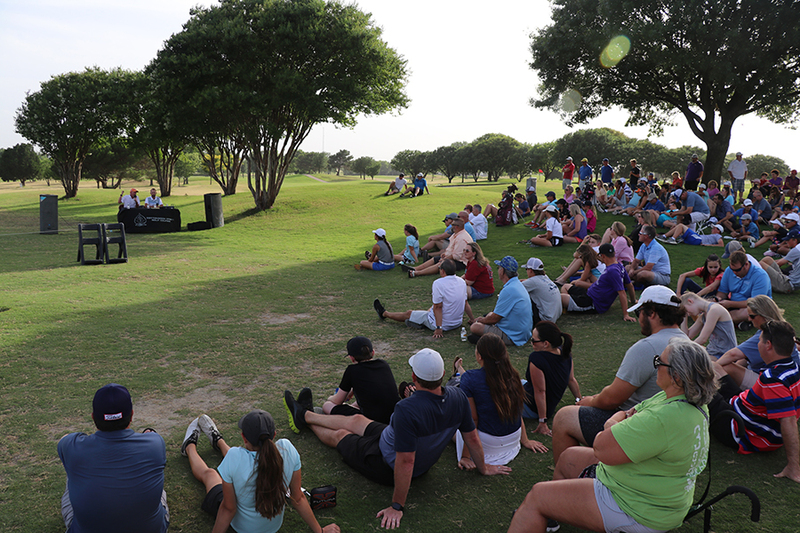 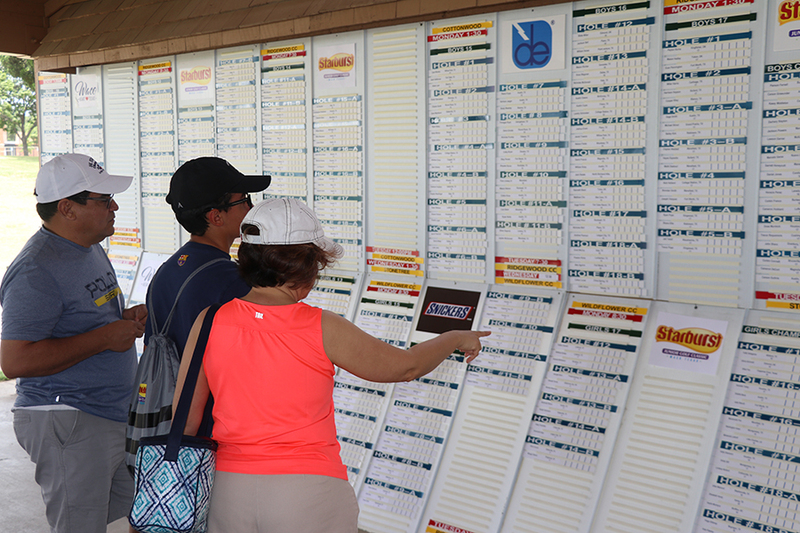 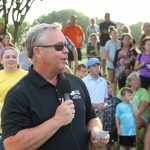 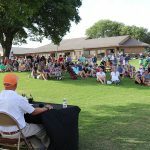 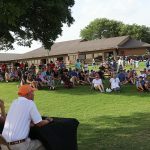 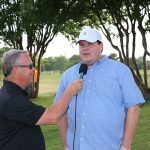 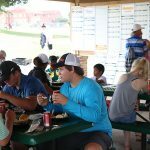 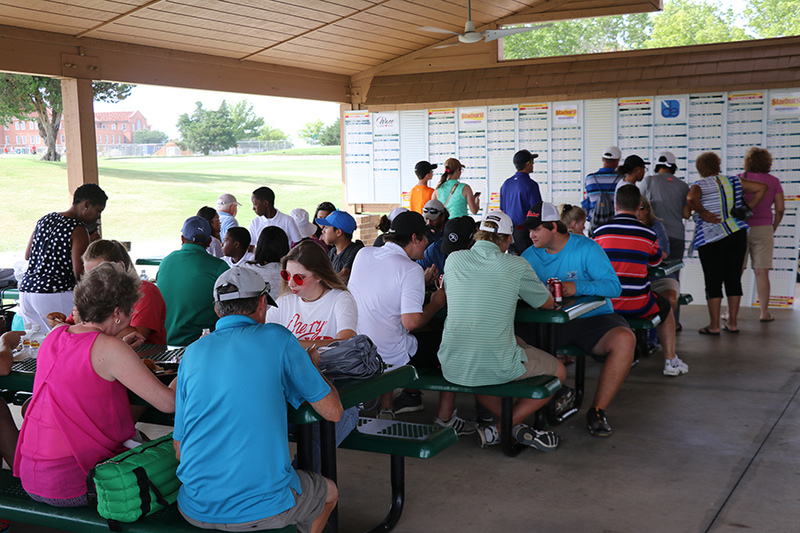 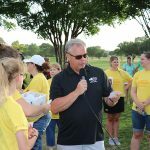 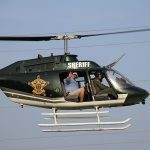 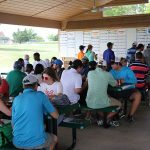 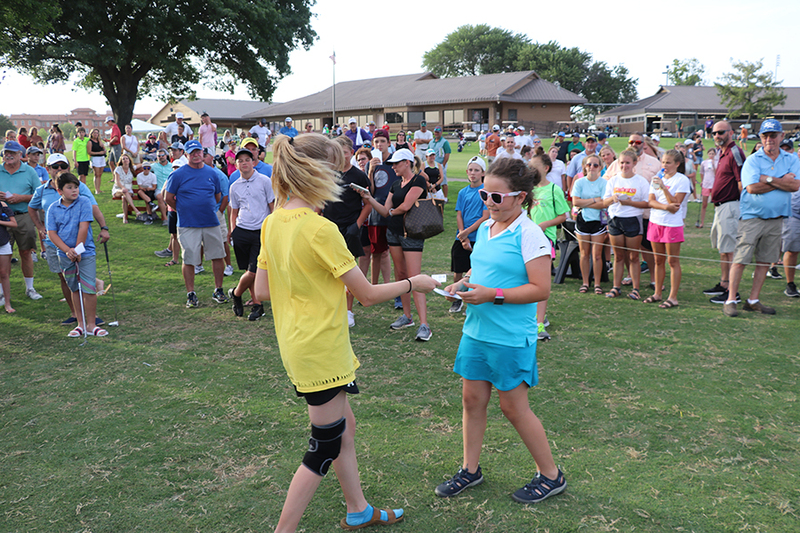 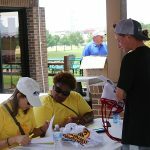 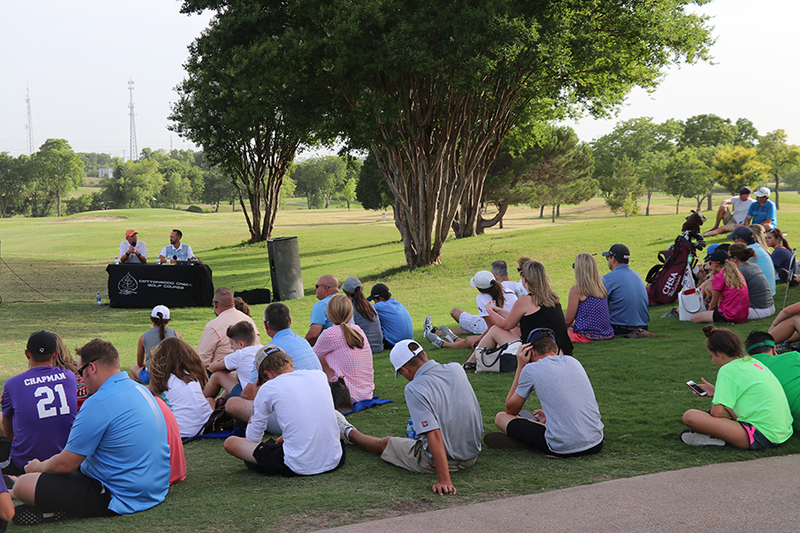 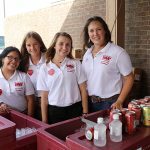 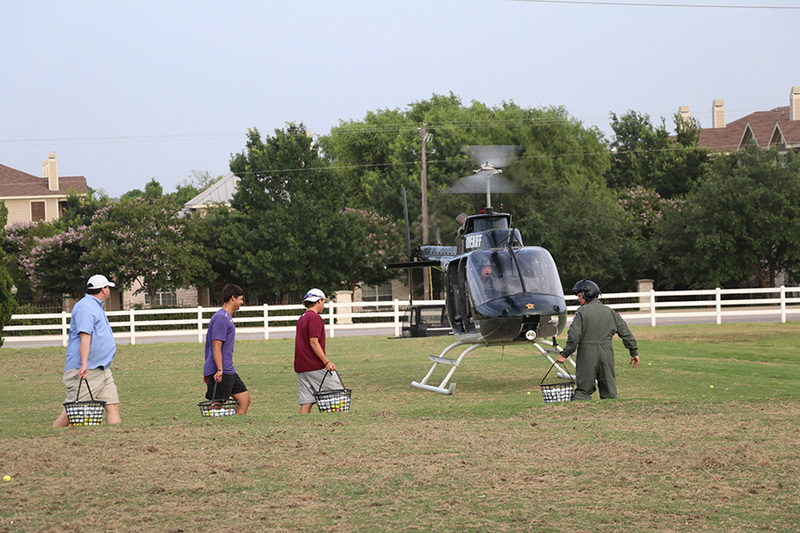 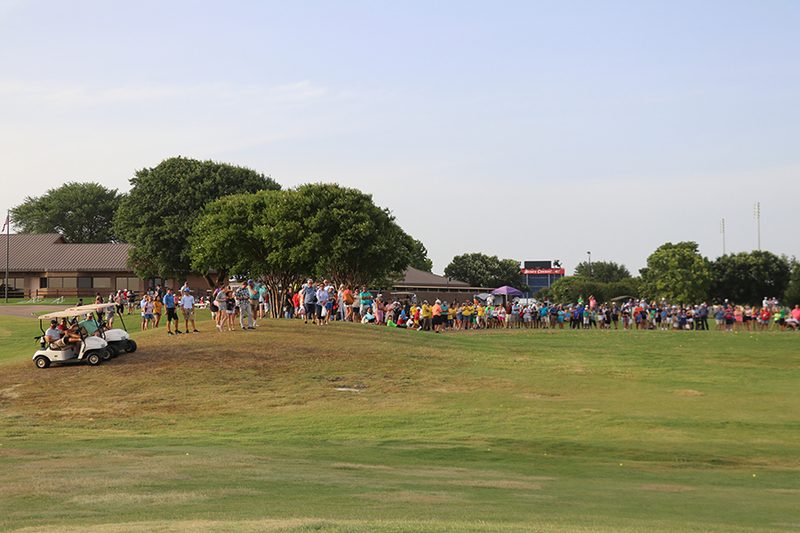 Complete tournament information can be found at StarburstGolf.com, or contact Amanda Haygood at (254) 757-5611. 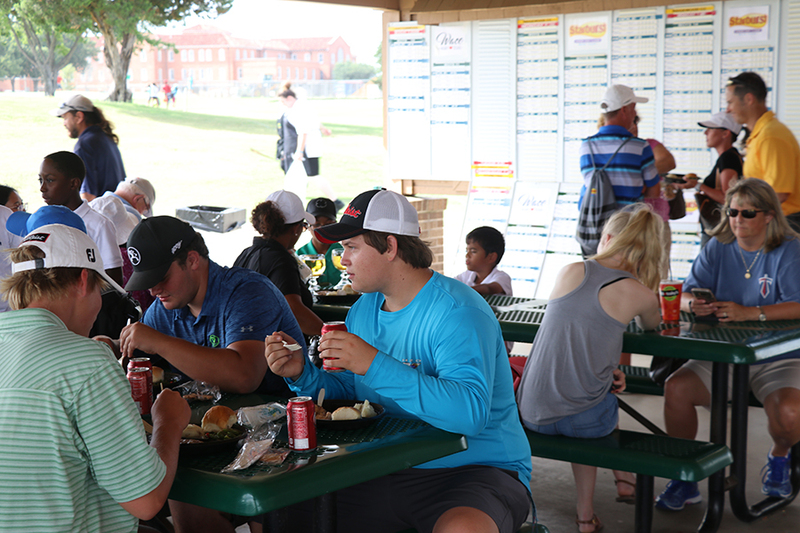 Patrick Reed competed and won boys 9-10 in 2001 and boys 11-12 in 2003. 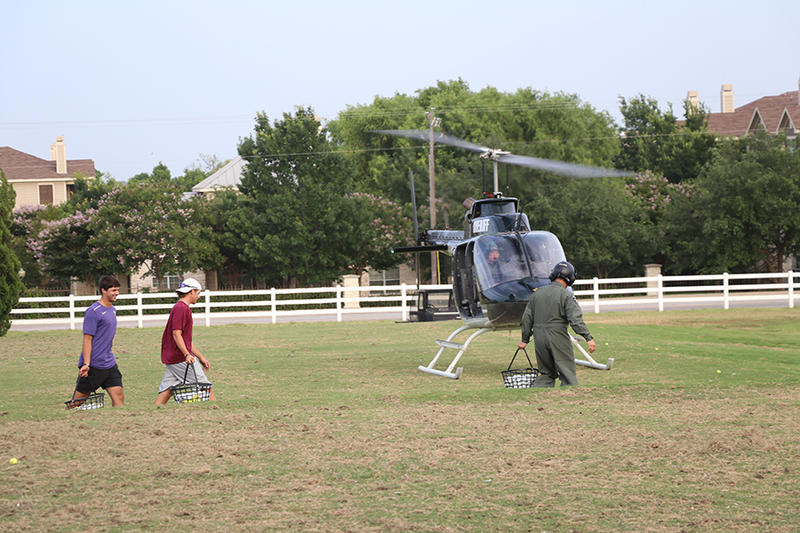 Photo from 2003. 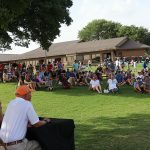 Jordan Spieth shot 2-under-par 34 on his final nine of the 54-hole tournament, closed with a pair of birdies and won the Championship Boys title with a 1-under 71 at Cottonwood and a three-round total of 2-under 212 in 2007. 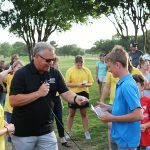 Jordan won the boys 12 division in 2006 and place in boys 11 in 2005. 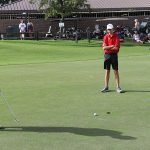 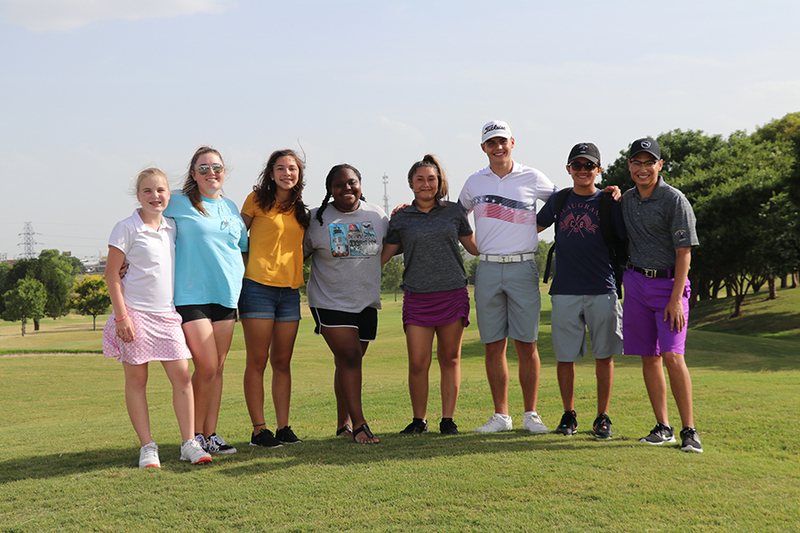 Two of Starburst Junior Golf Classic’s previous players, Alexa Pano and Sky Sudberry, were featured in the Netflix Documentary, The Short Game. 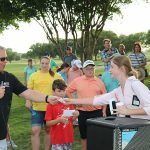 Alexa has played three Starburst tournaments and Sky has competed in two tournaments. 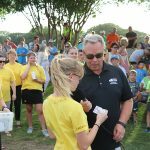 Sky still plays in Starburst. 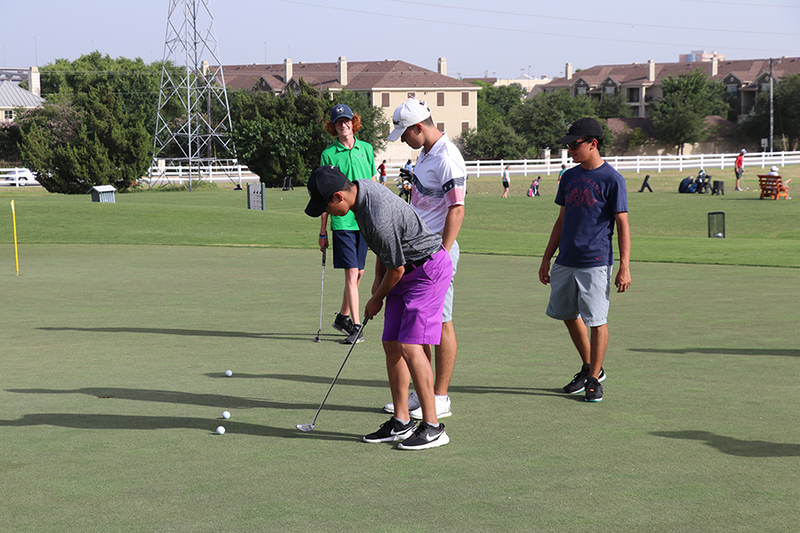 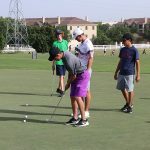 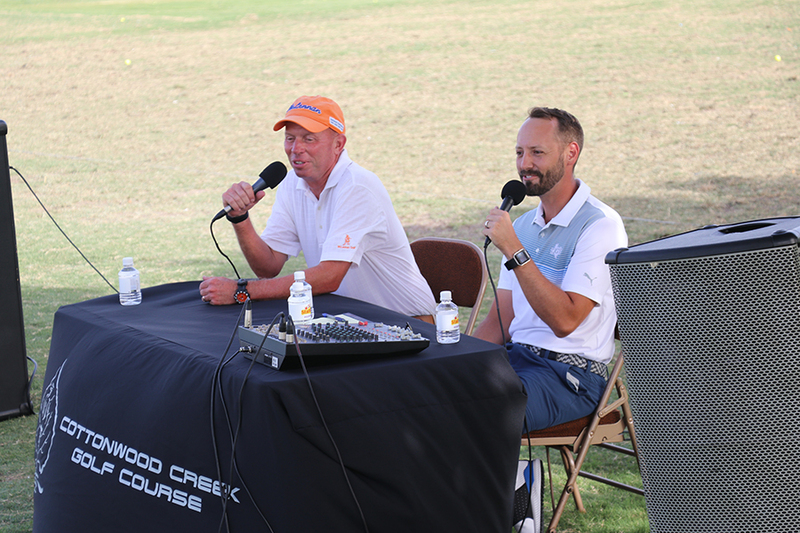 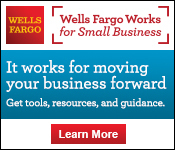 The Starburst tournament was featured in the 2015 Esquire Network docu-series The Short Game in episode two, which features Avery Zweig, Awesome Burnett and Sachin Kommineni. 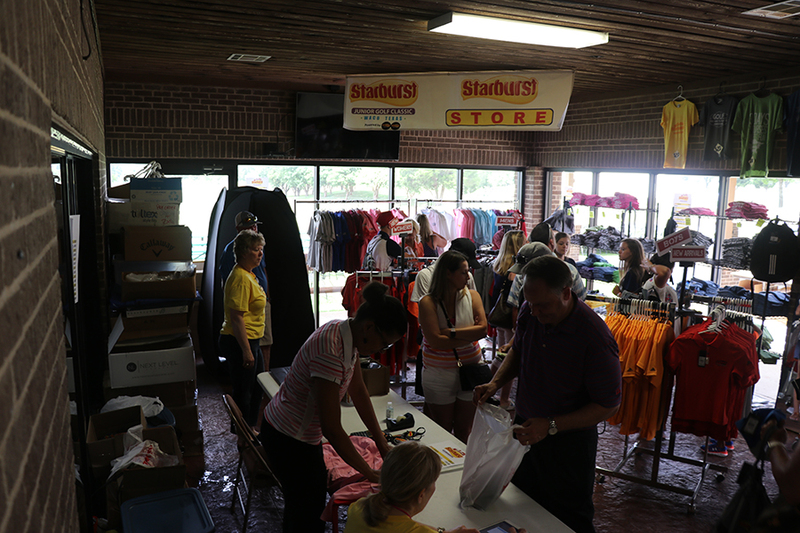 Avery and Awesome still play in Starburst. 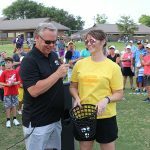 Previous player Awesome Burnett is returning to the 2018 tournament, along with many others.